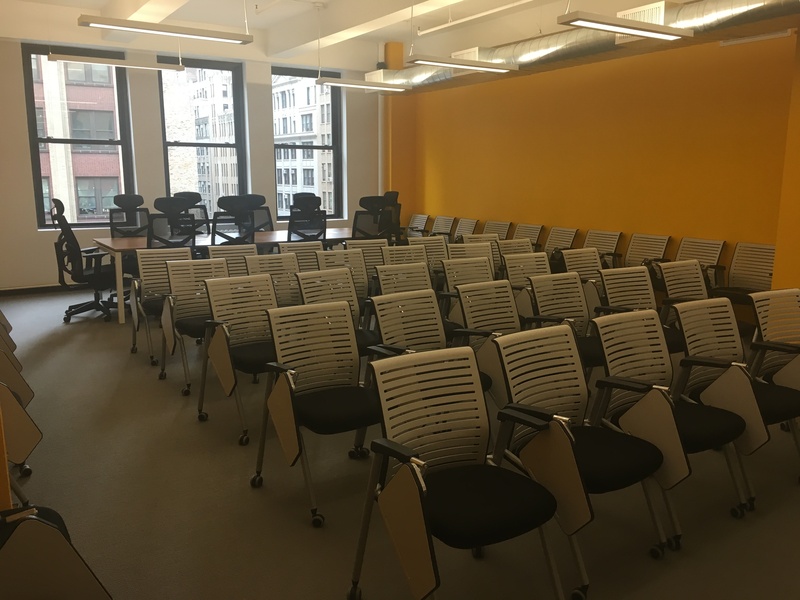 12 comfortable seats available with glass tables in conference room format and 16 seats in lecture format, in a room with large external windows and views of the Empire State Building. 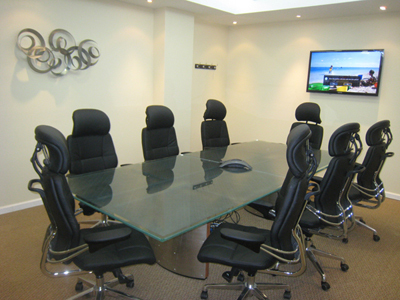 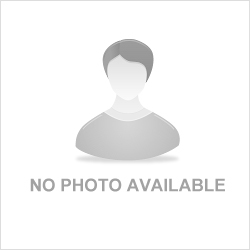 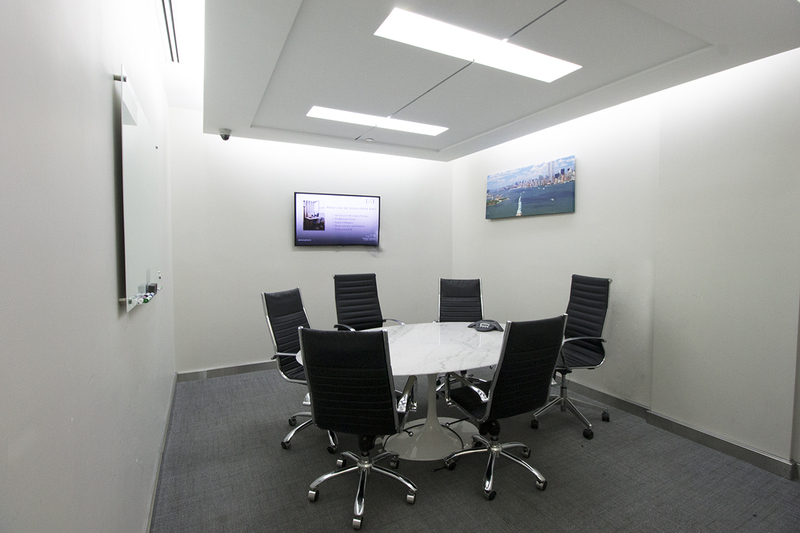 Ideal for classroom style training or boardroom and conference room meetings. 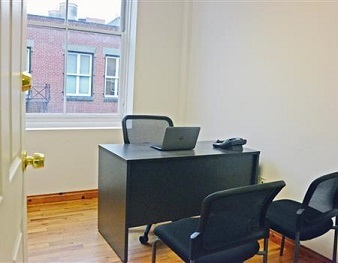 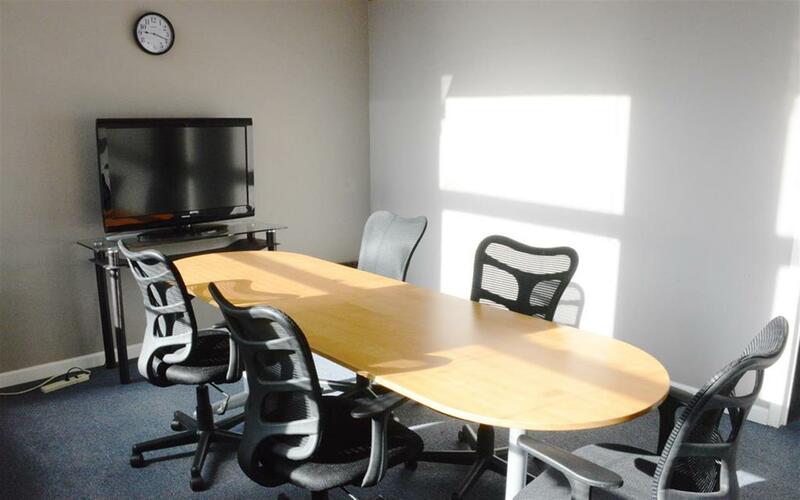 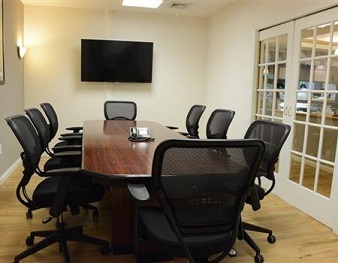 Equipped with a whiteboard, conference phone, multiple ethernet ports, wired and wifi internet, access to wireless printing, copying, scanning and faxing. 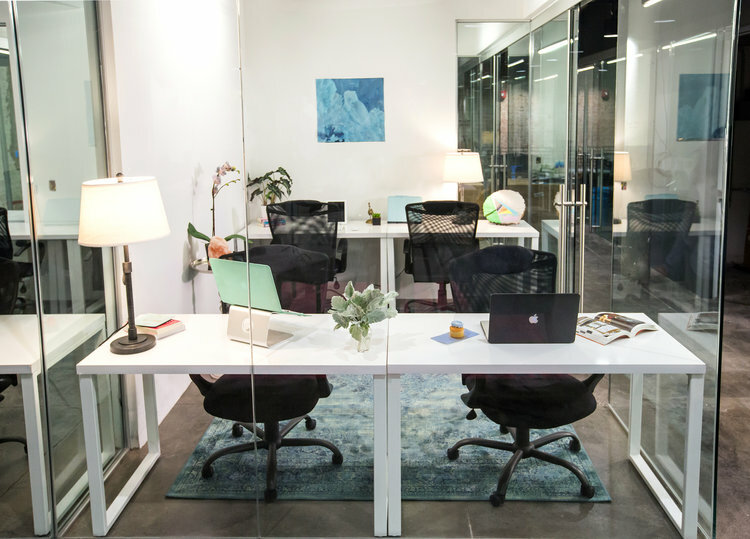 Tell Sage_Workspace	what you like about their place, what matters most about your accommodations, or ask them a question. 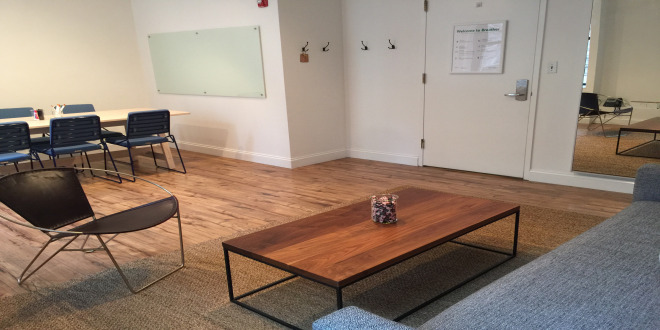 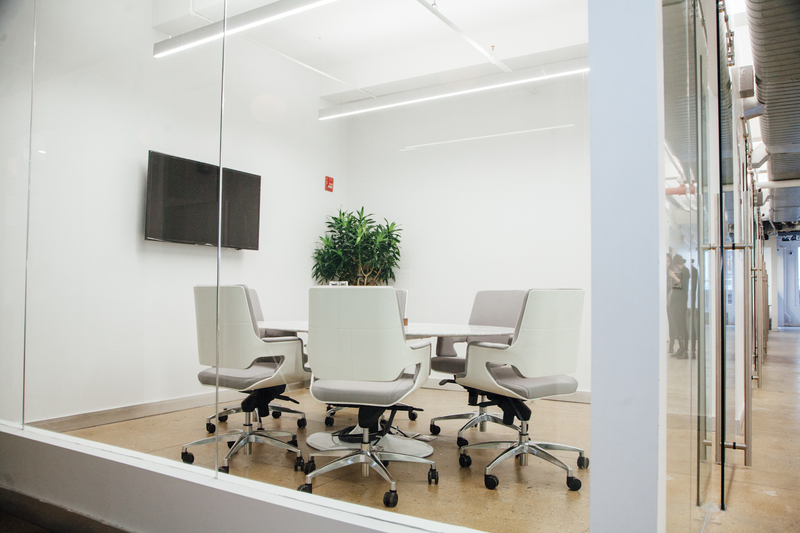 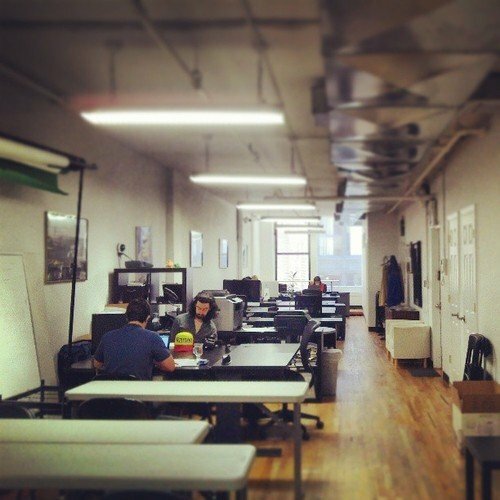 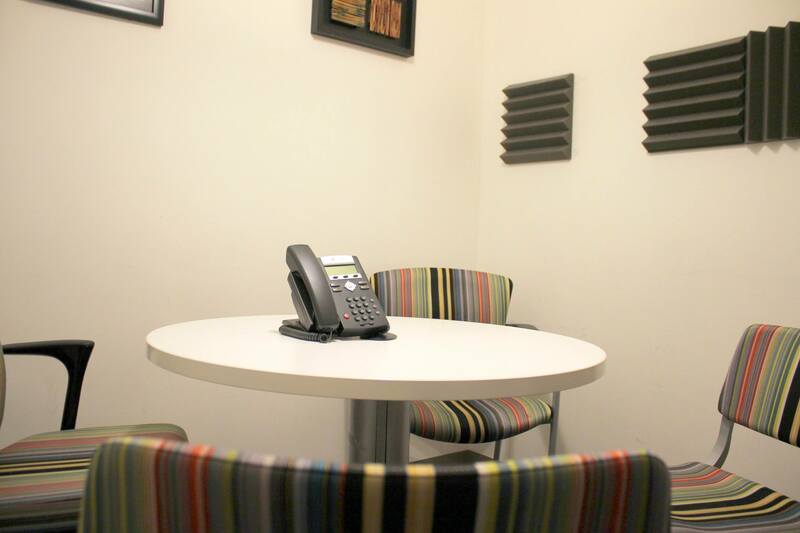 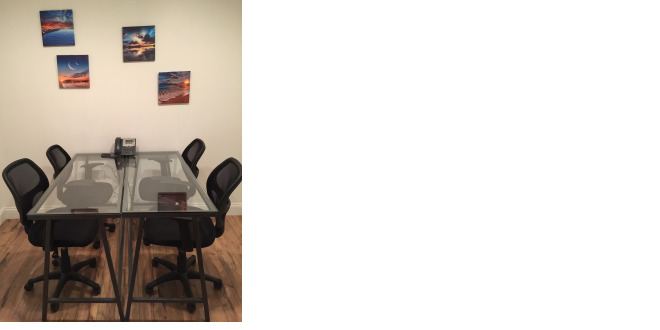 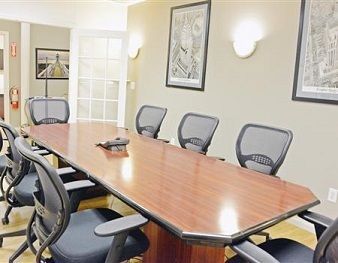 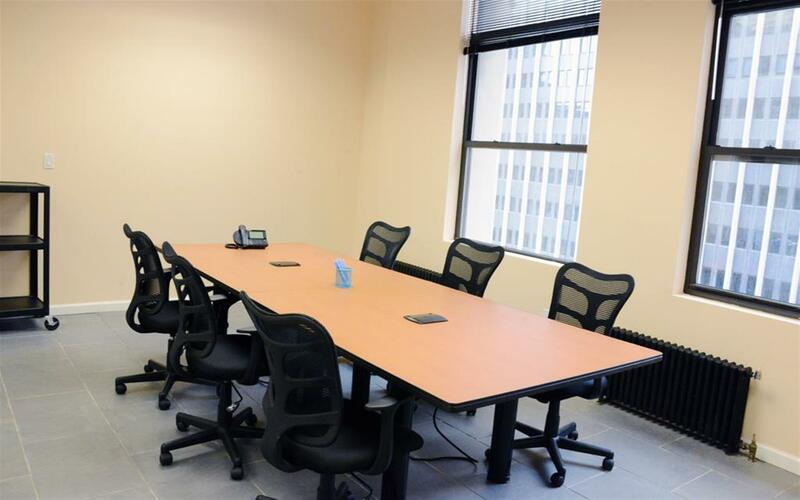 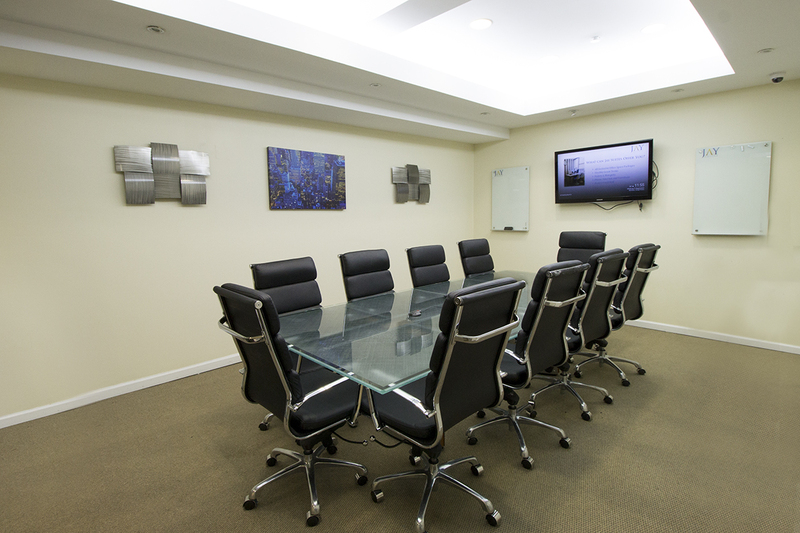 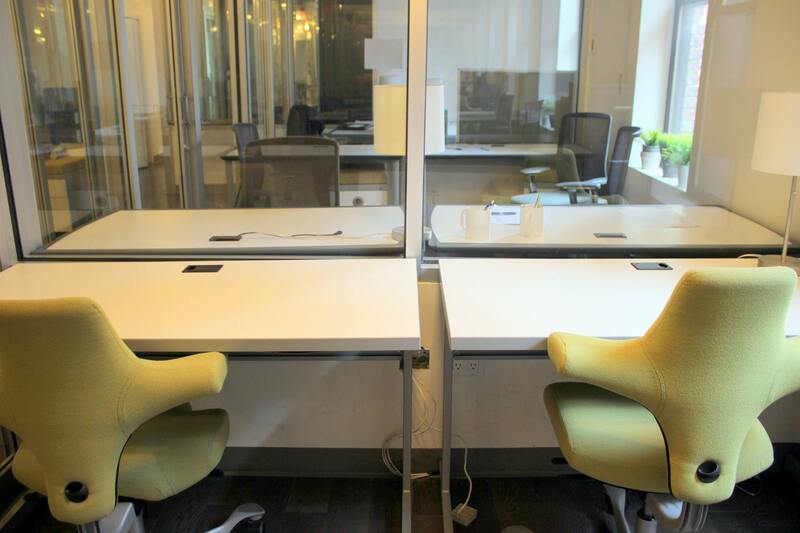 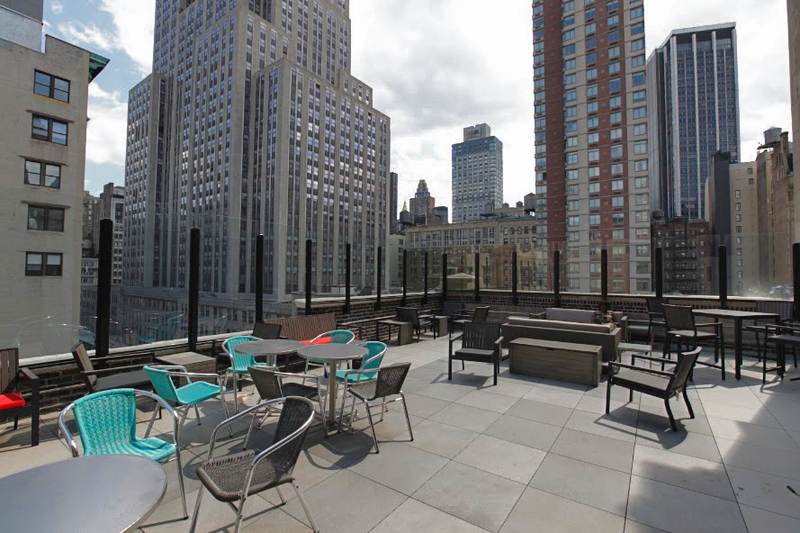 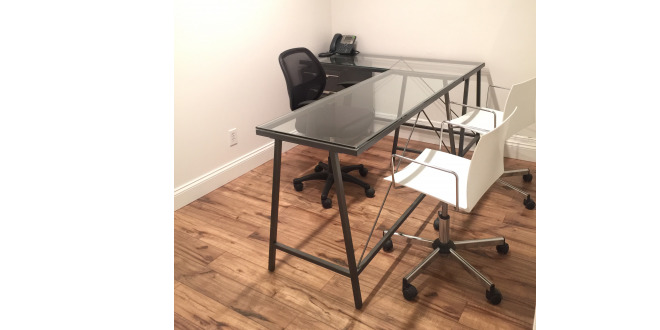 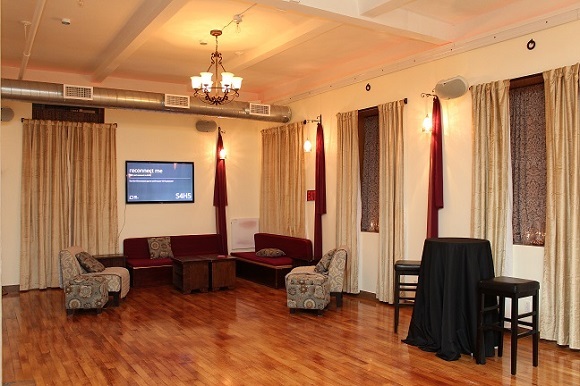 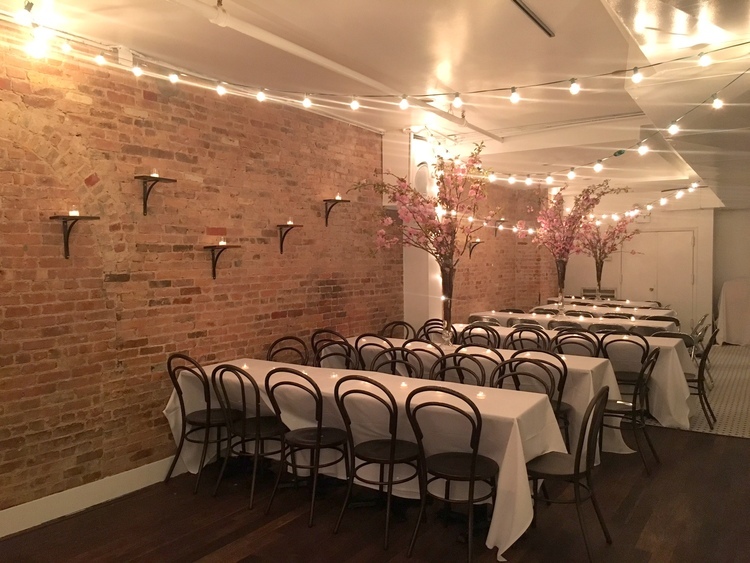 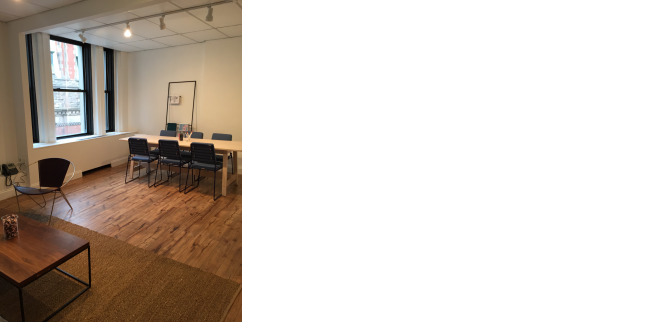 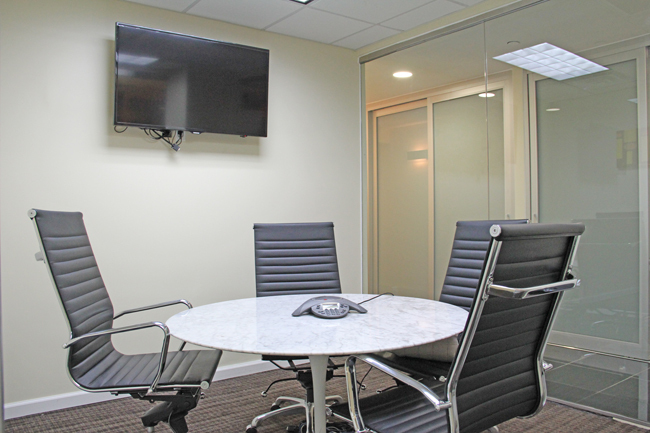 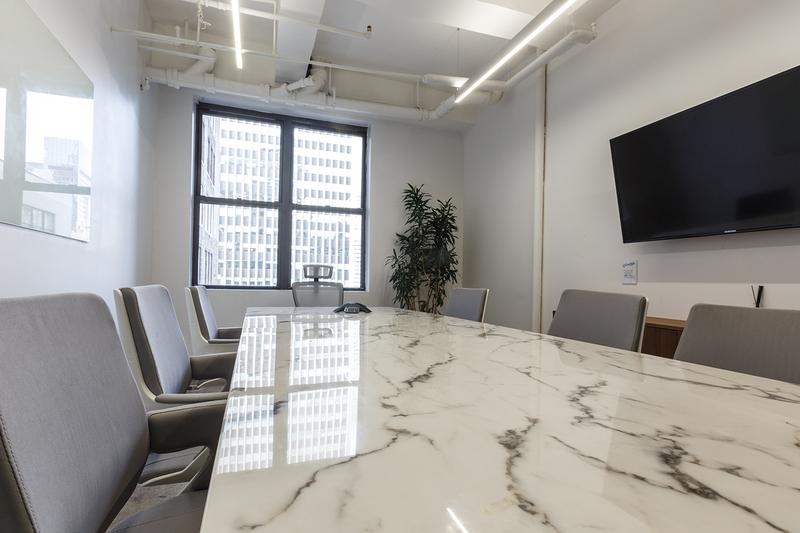 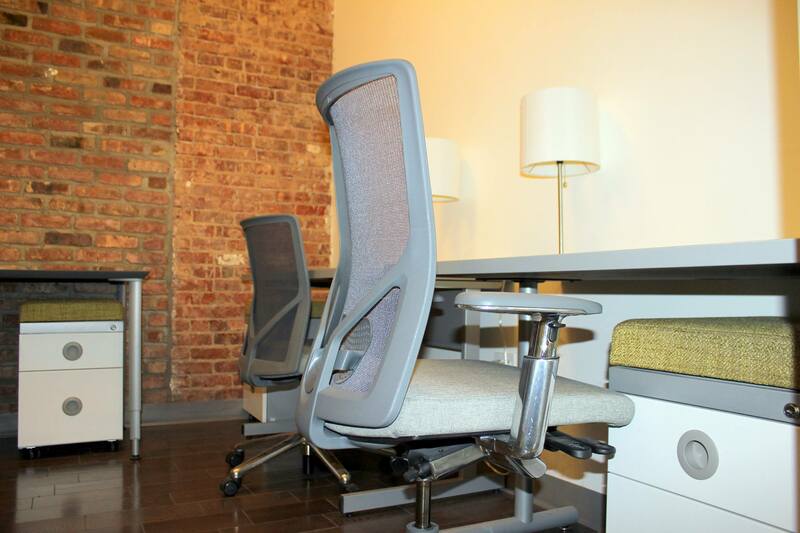 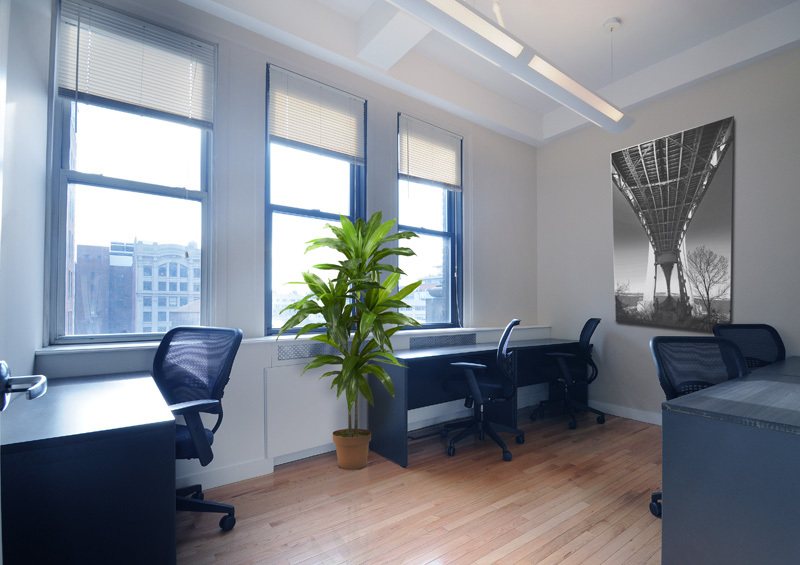 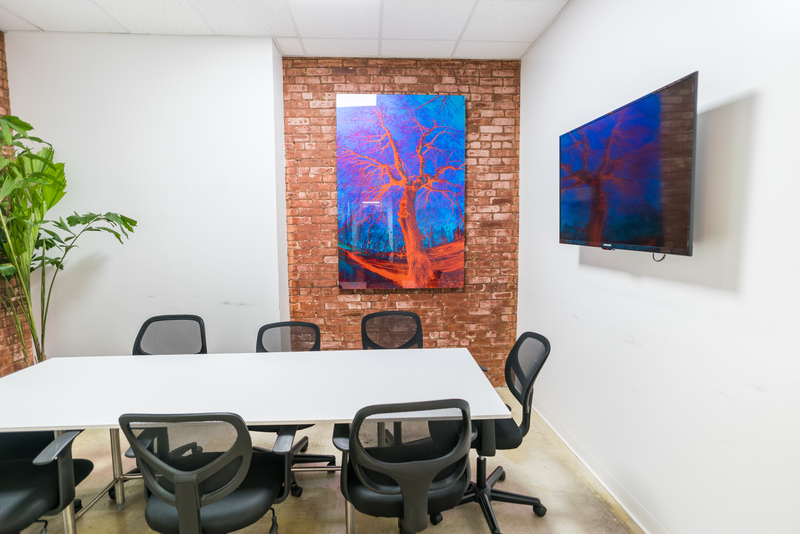 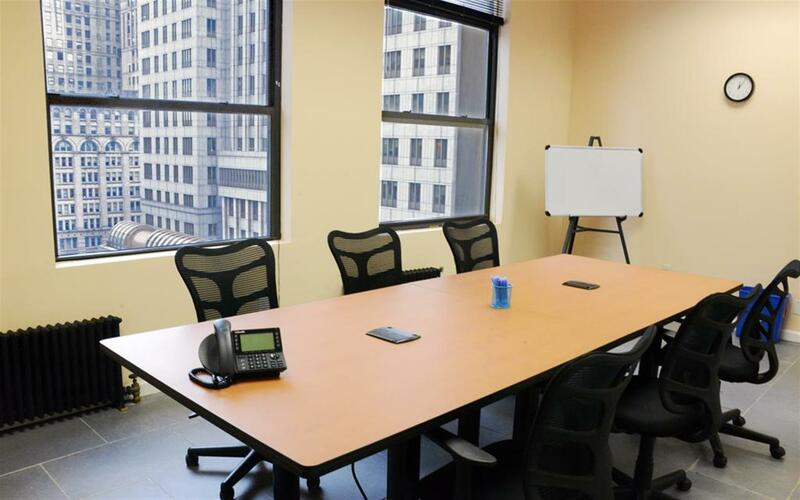 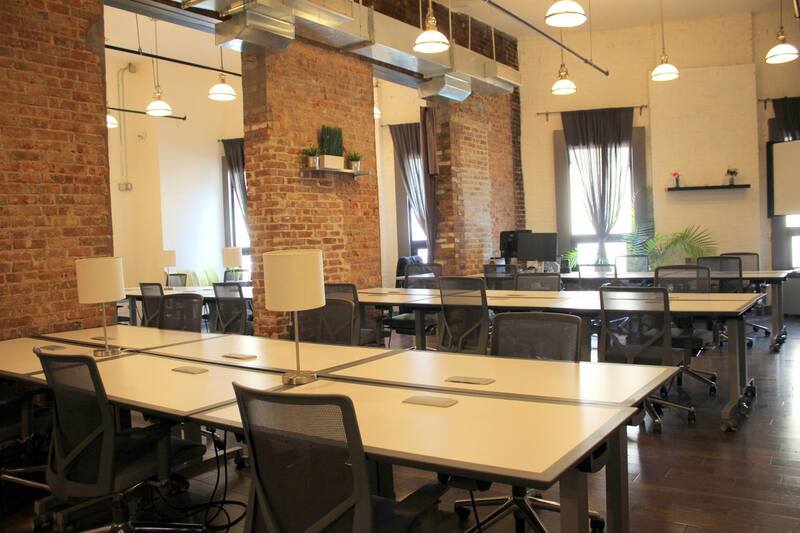 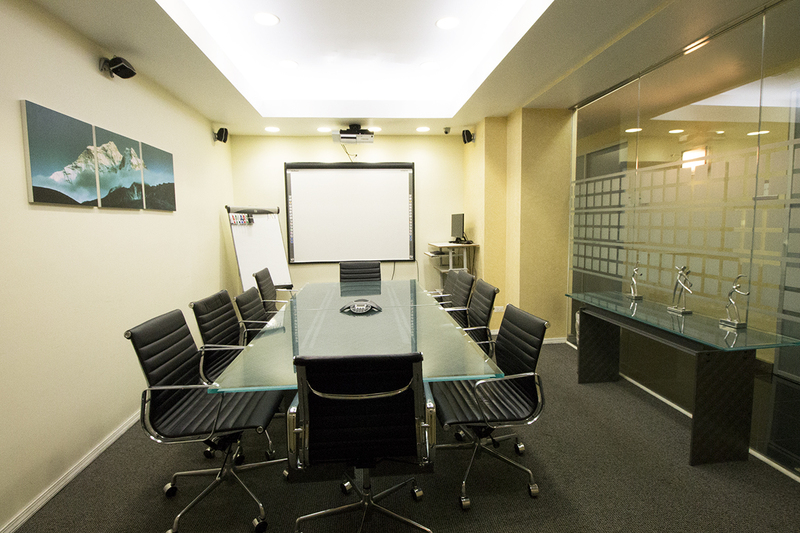 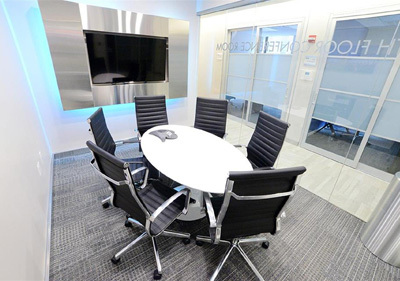 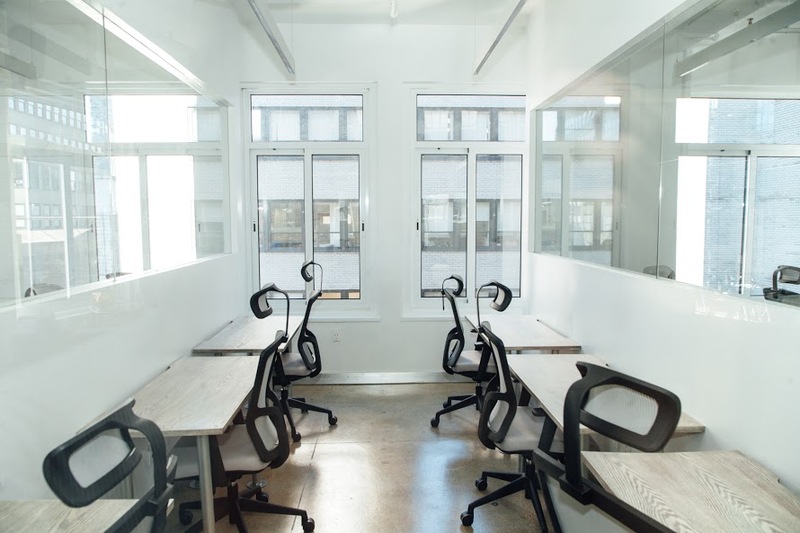 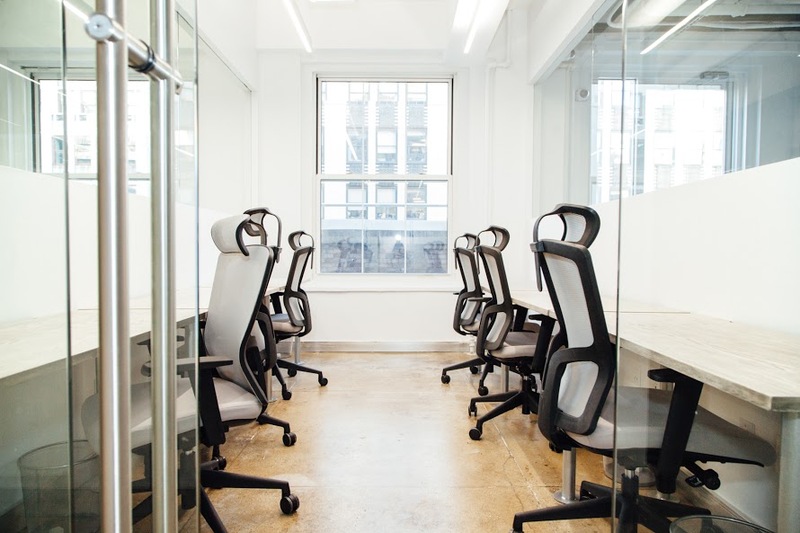 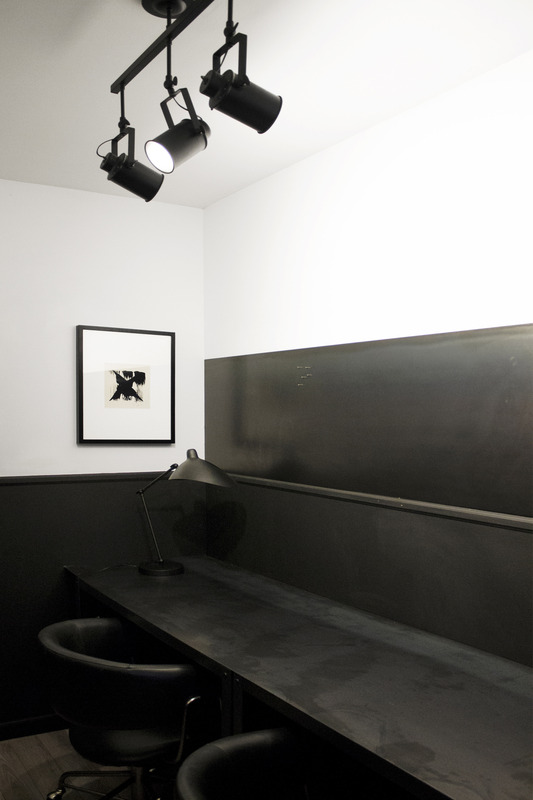 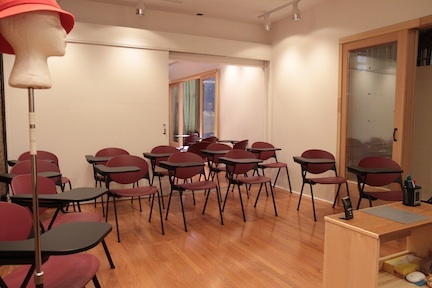 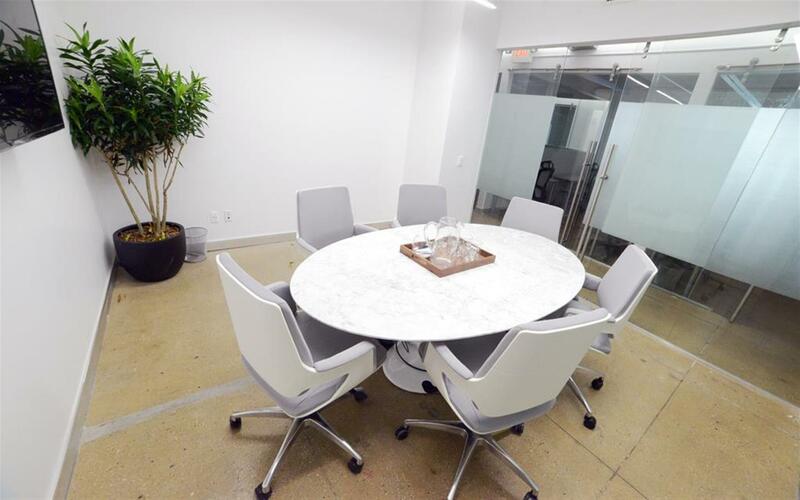 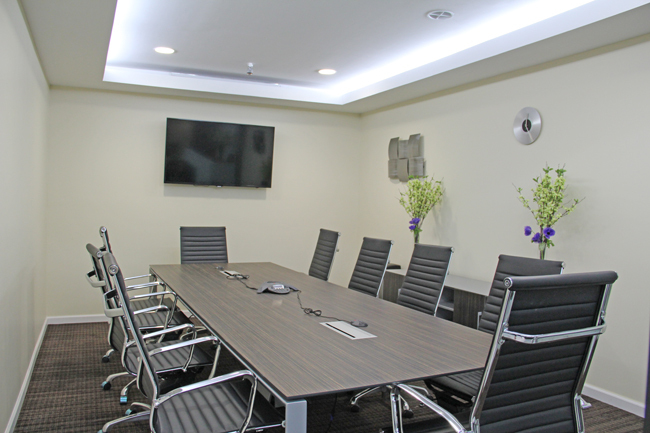 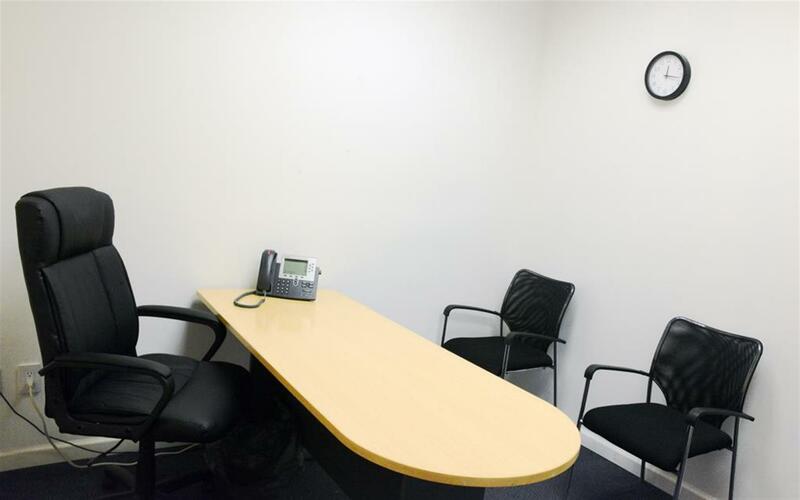 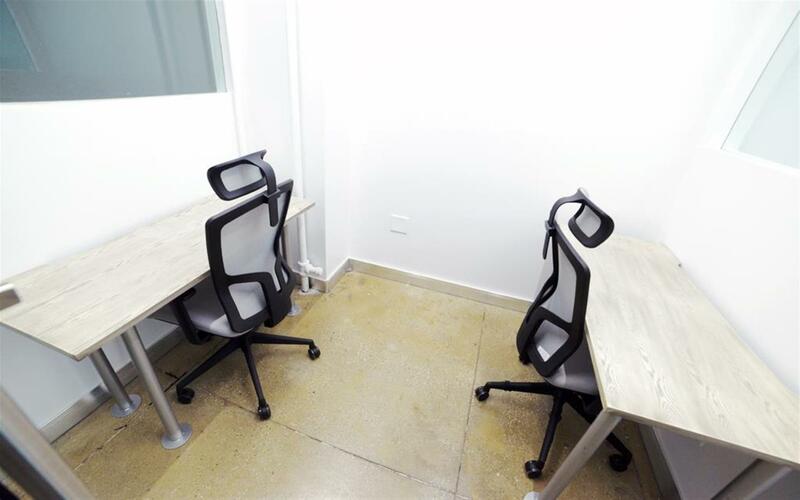 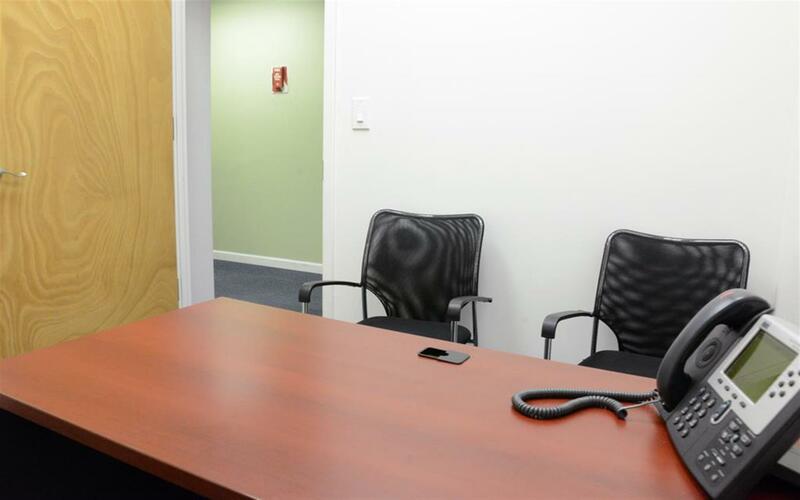 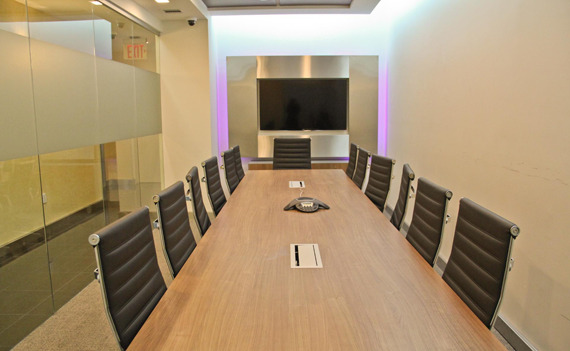 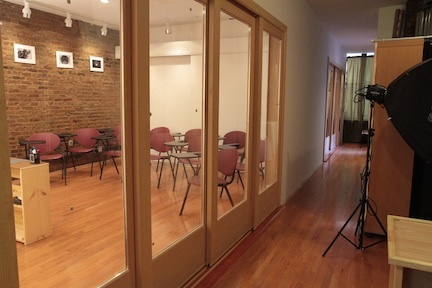 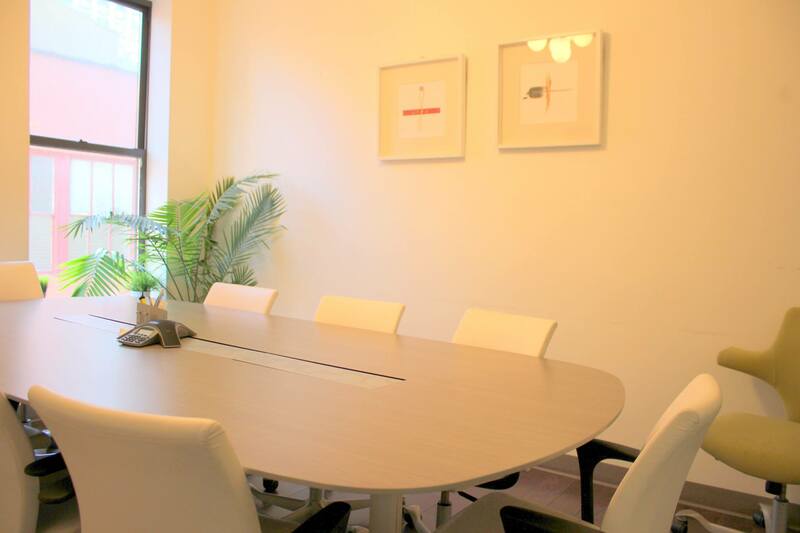 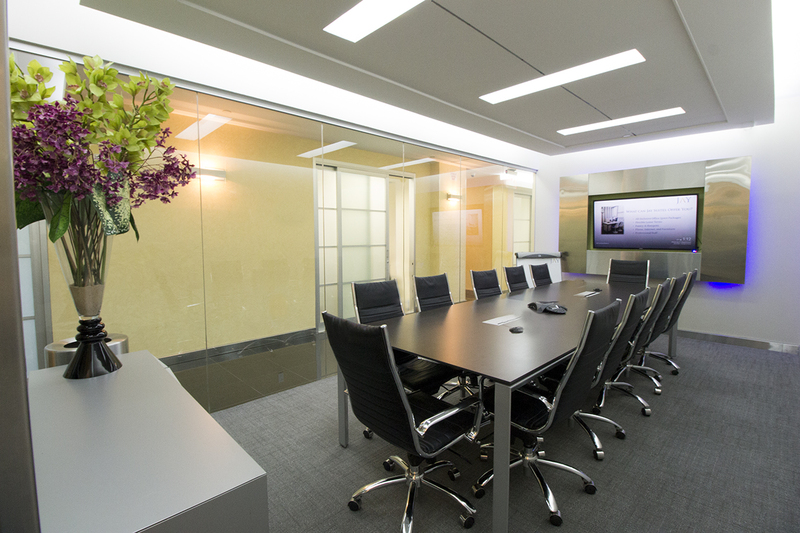 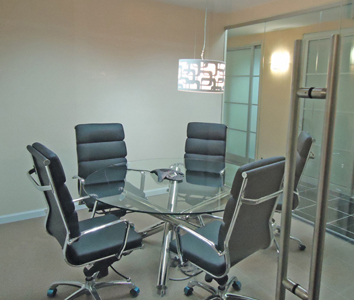 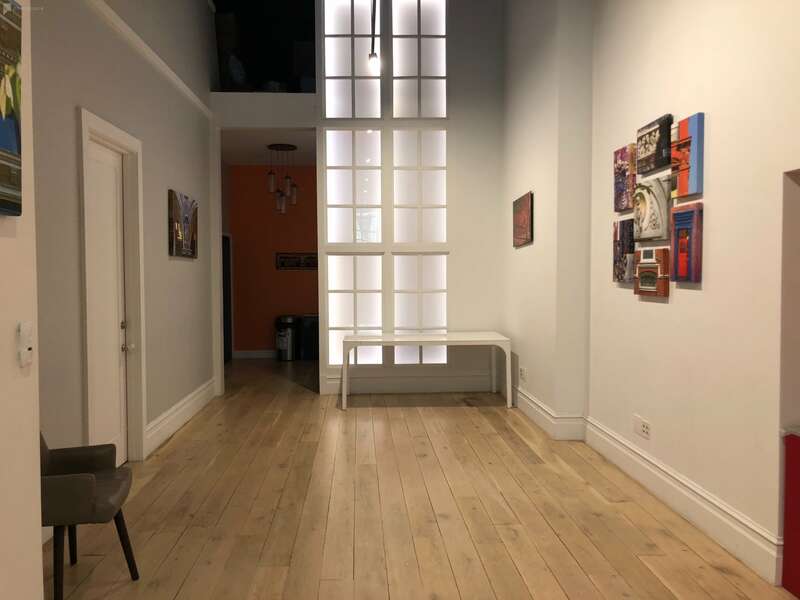 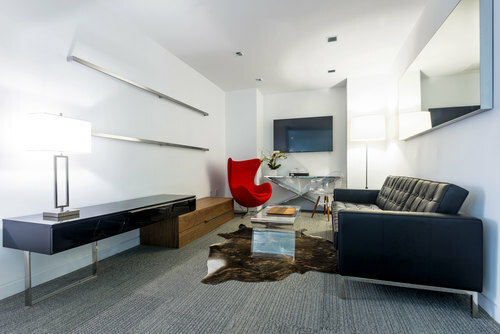 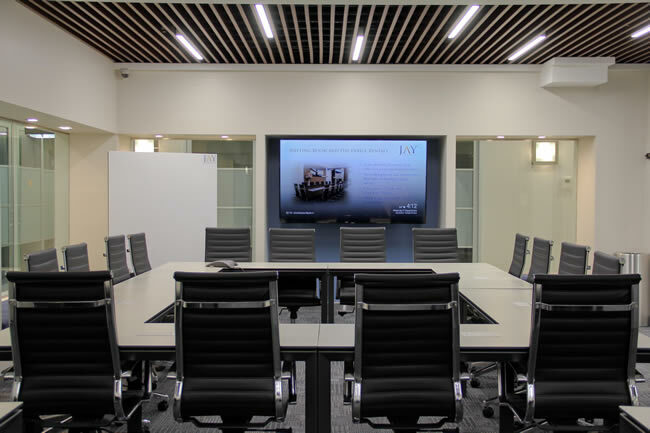 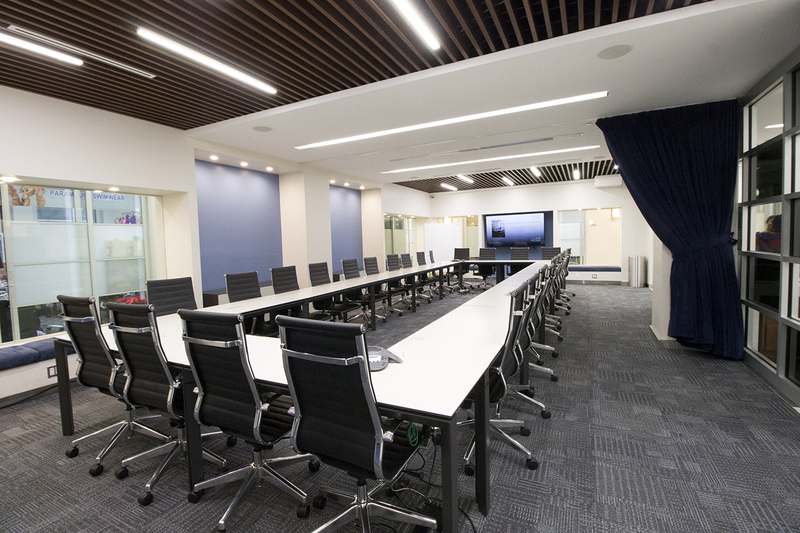 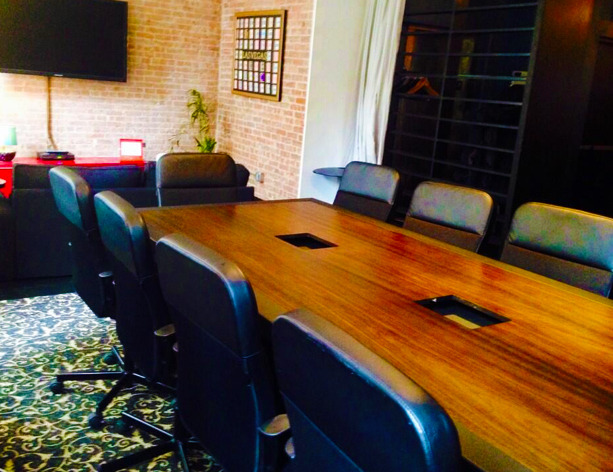 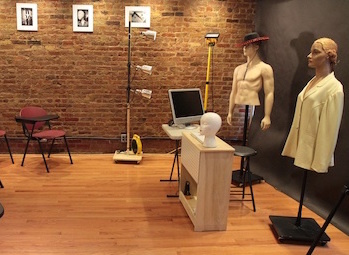 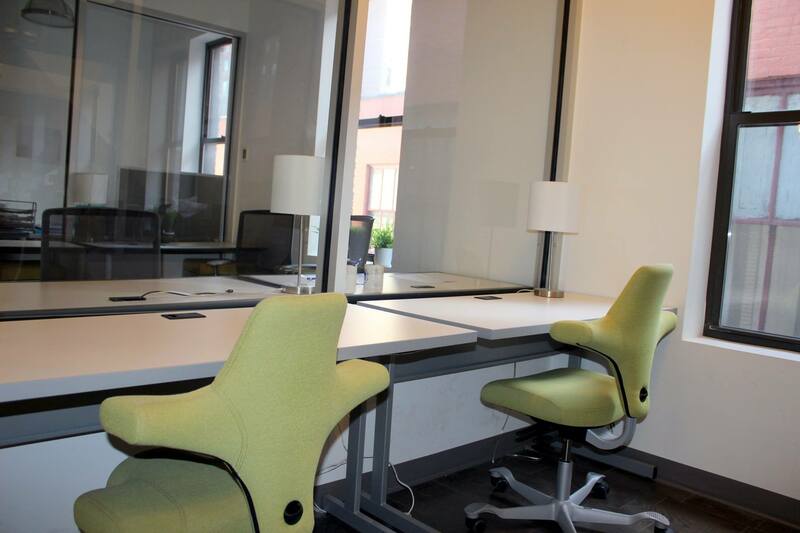 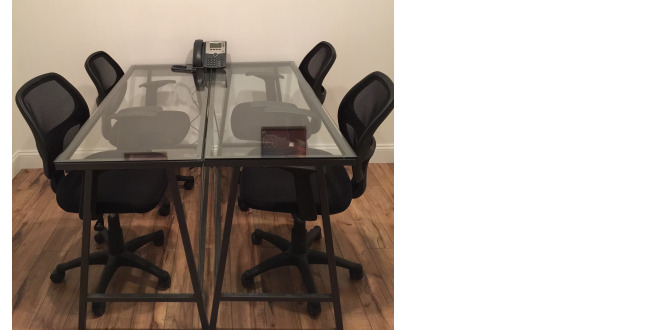 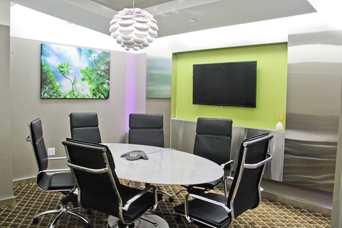 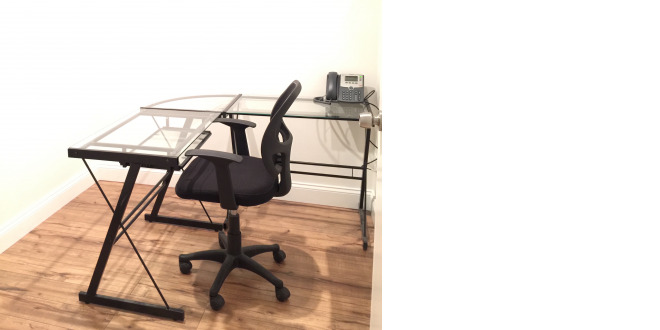 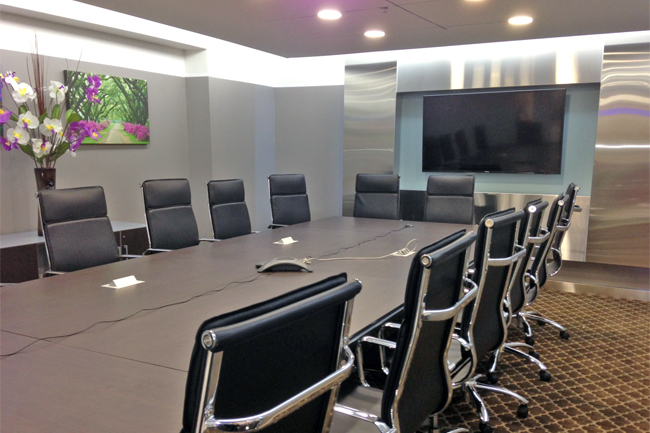 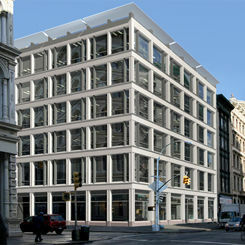 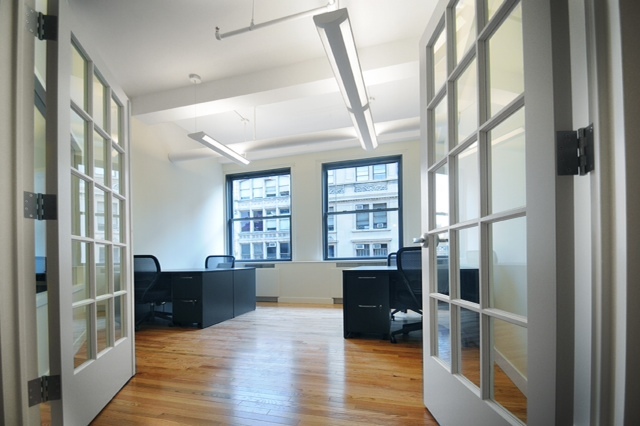 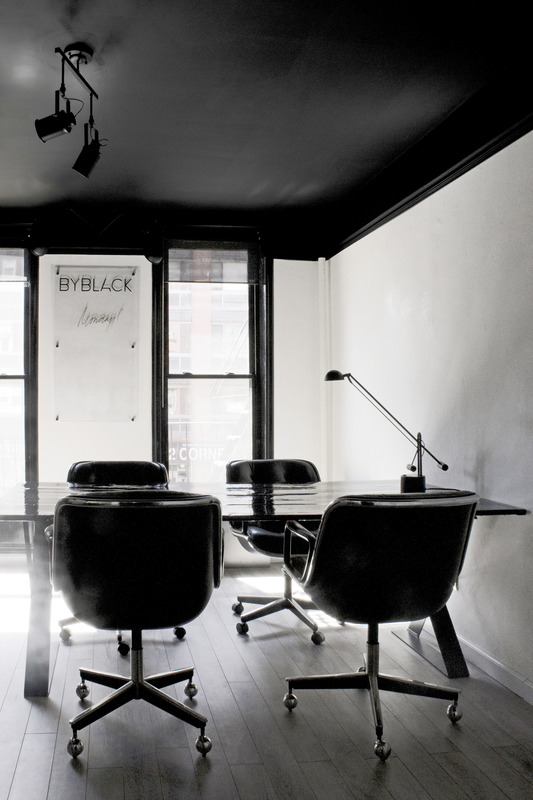 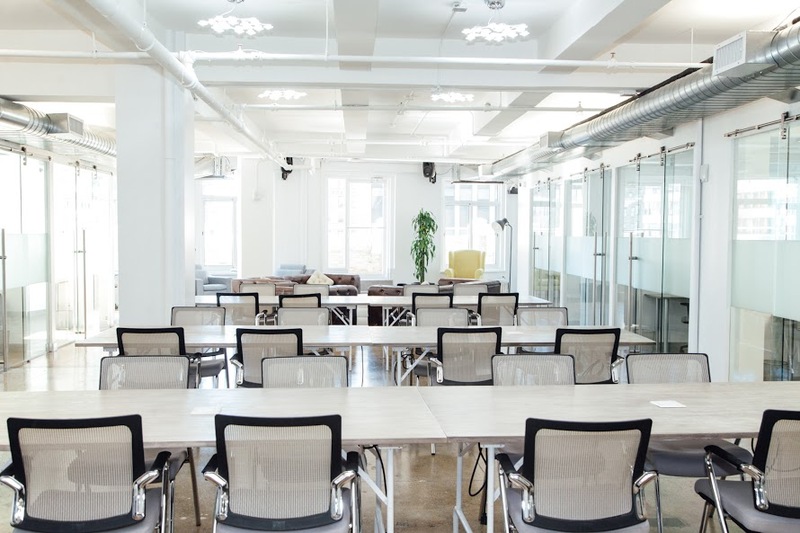 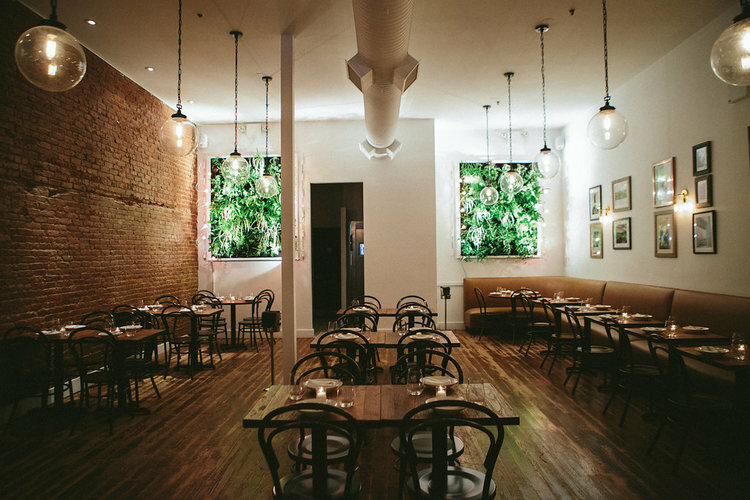 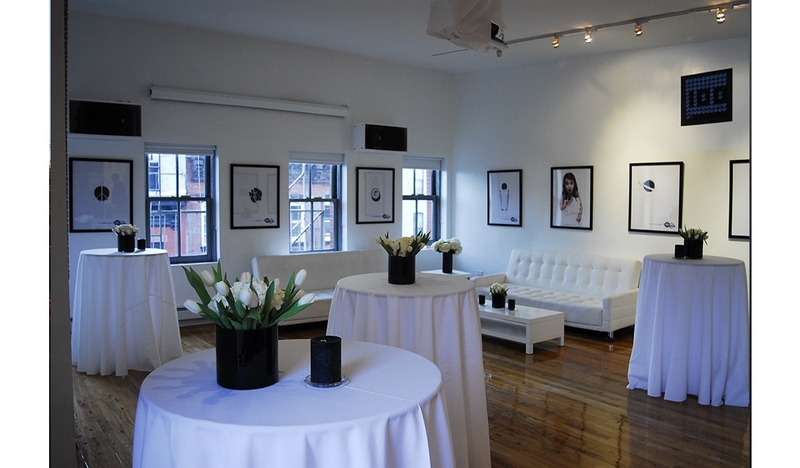 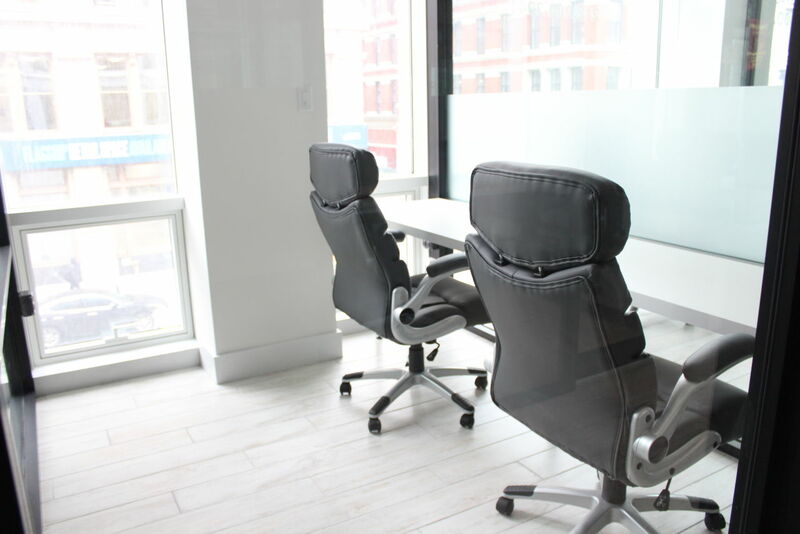 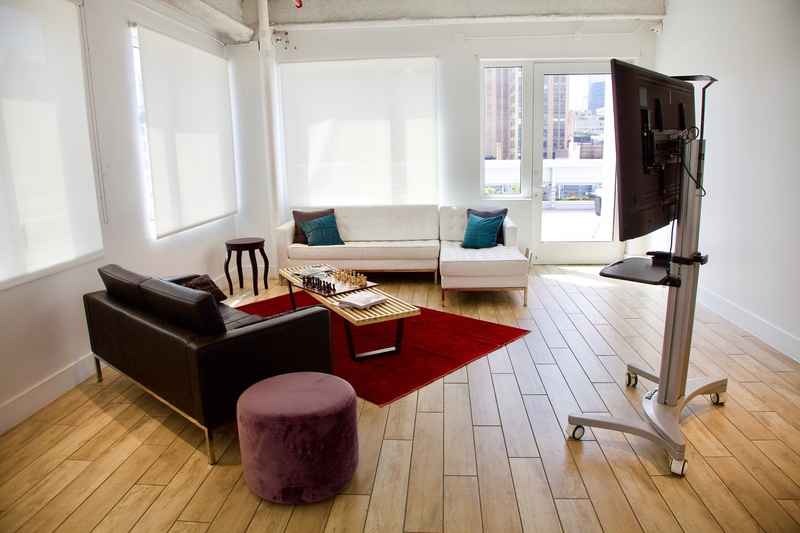 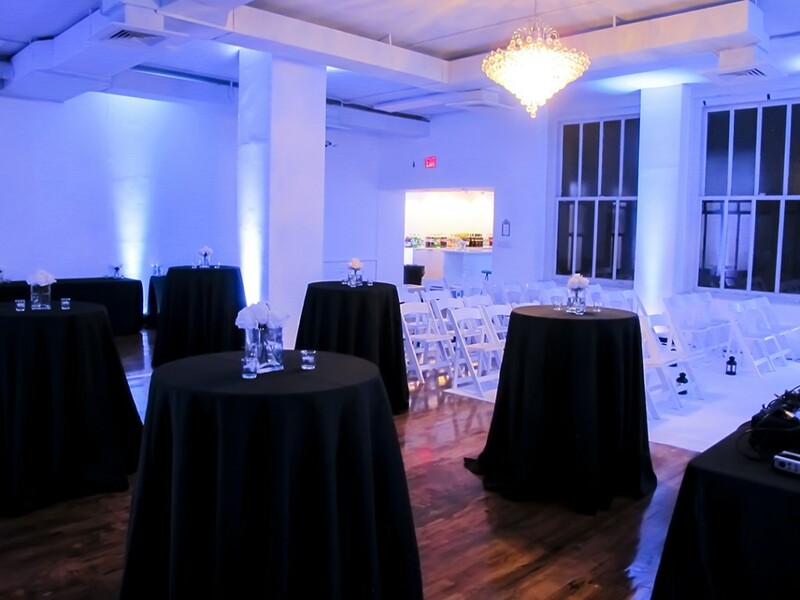 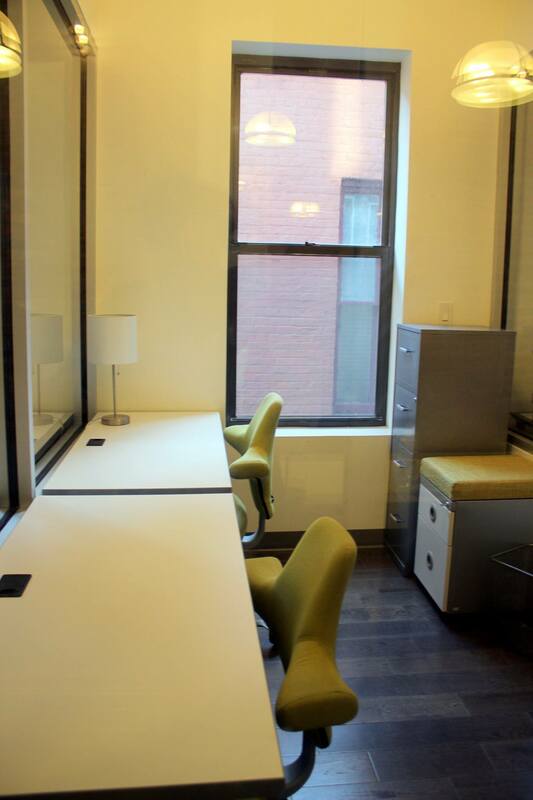 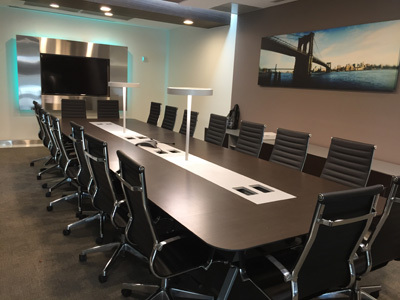 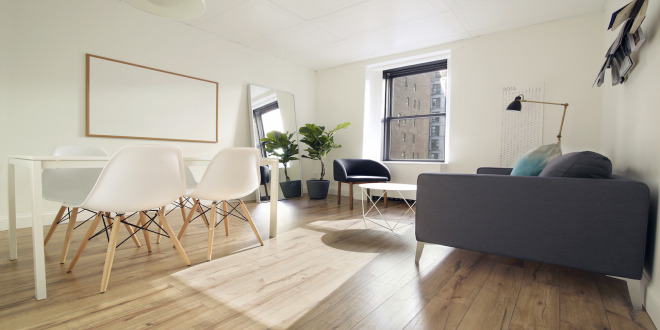 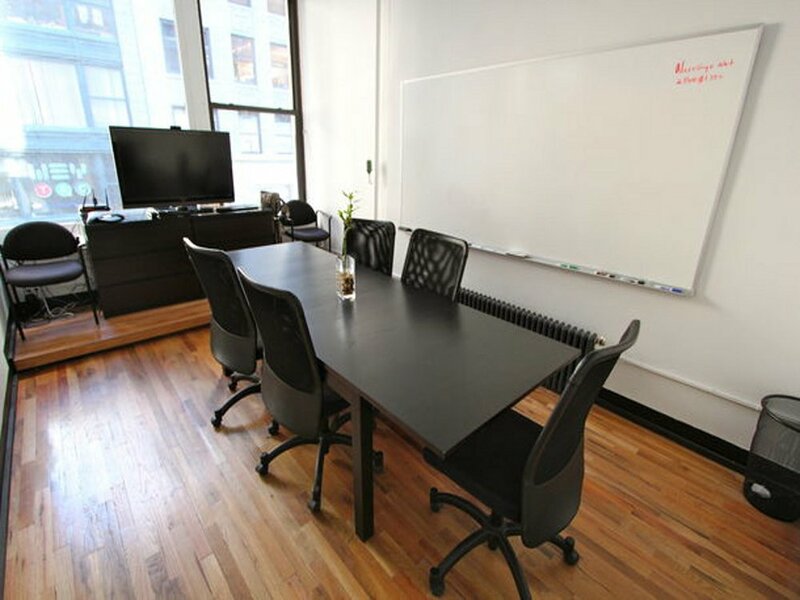 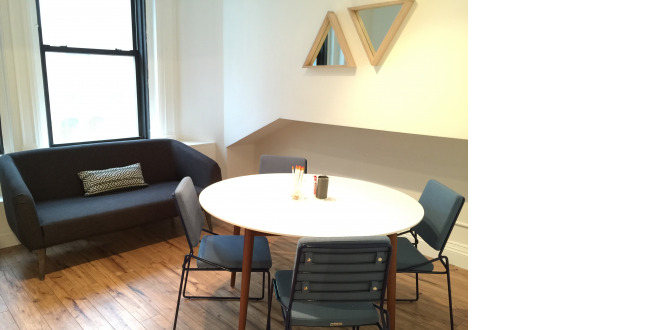 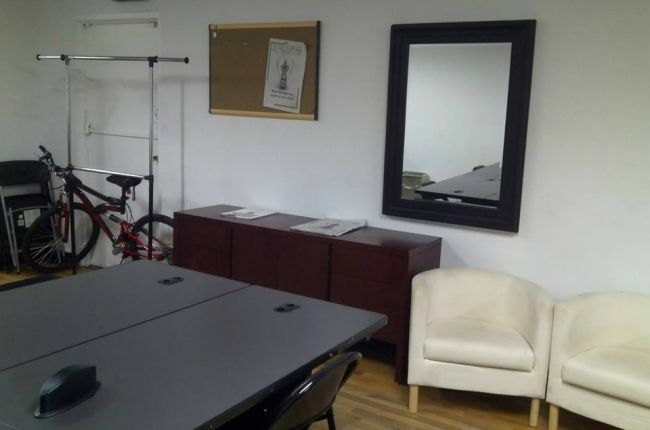 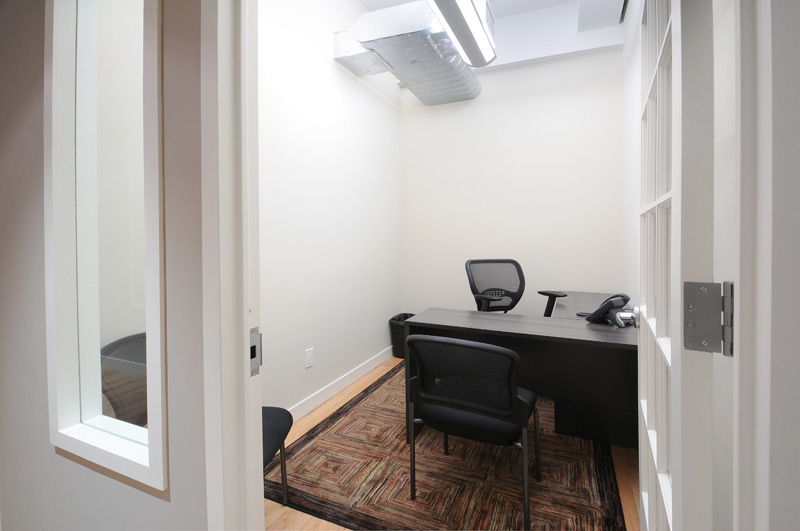 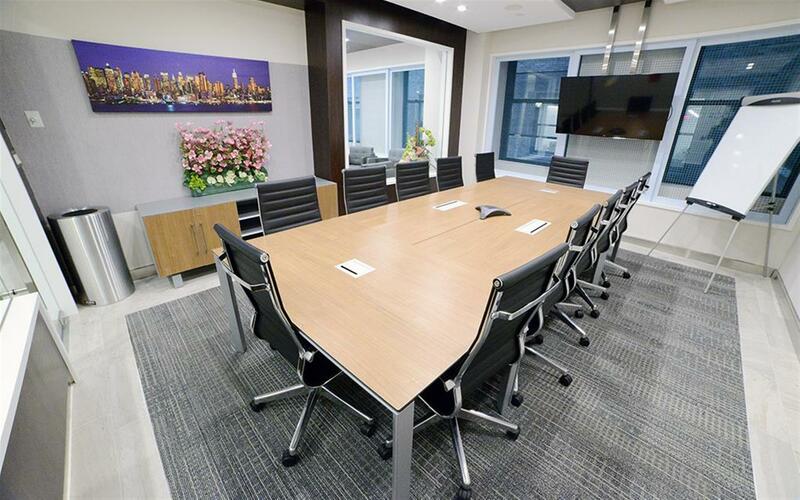 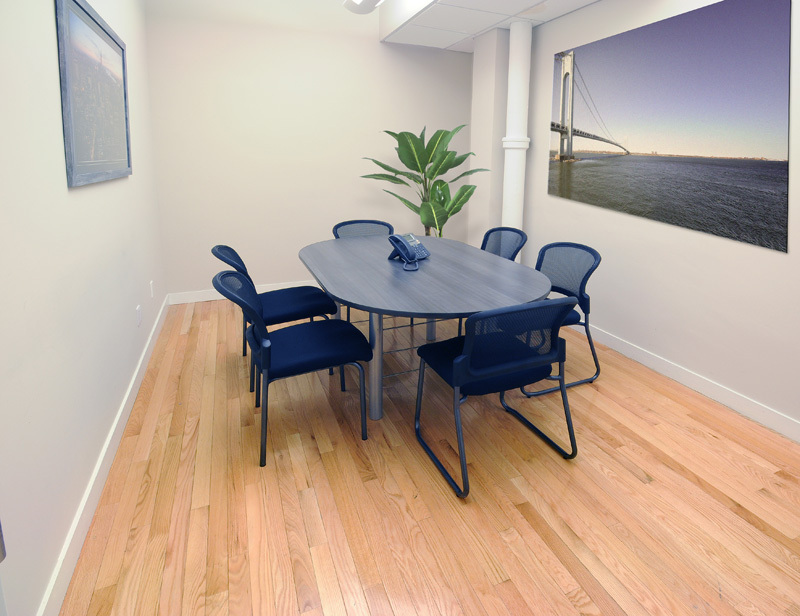 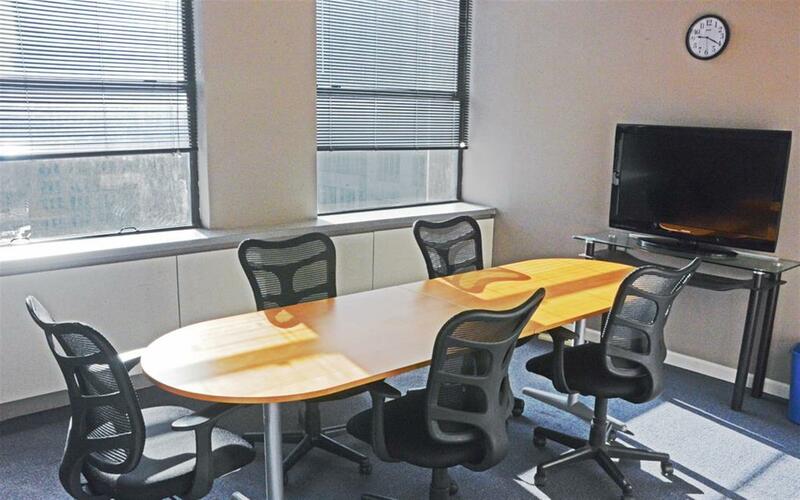 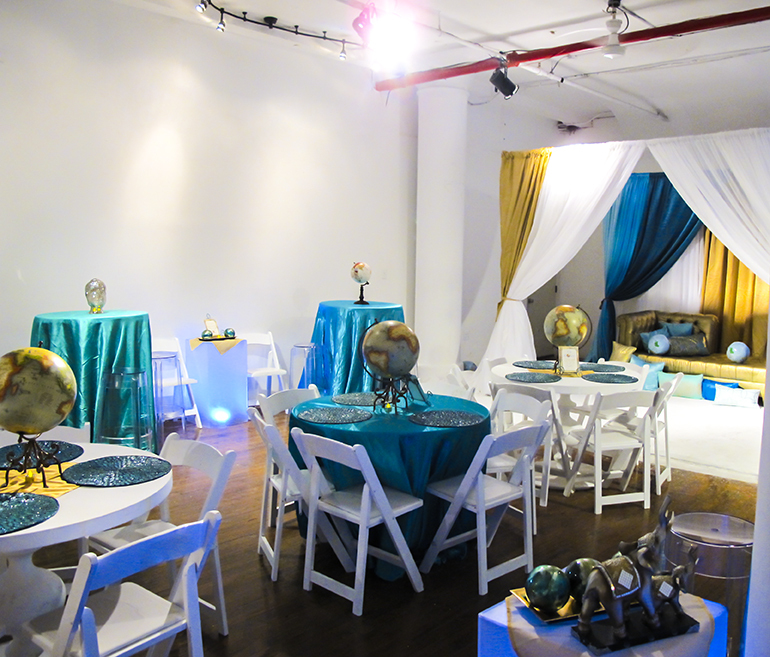 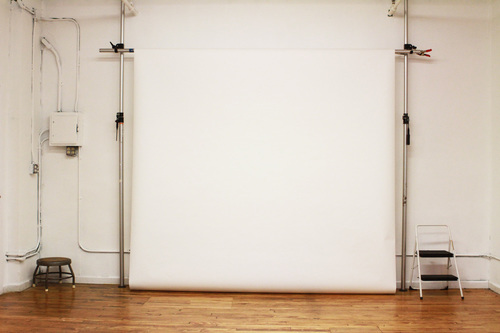 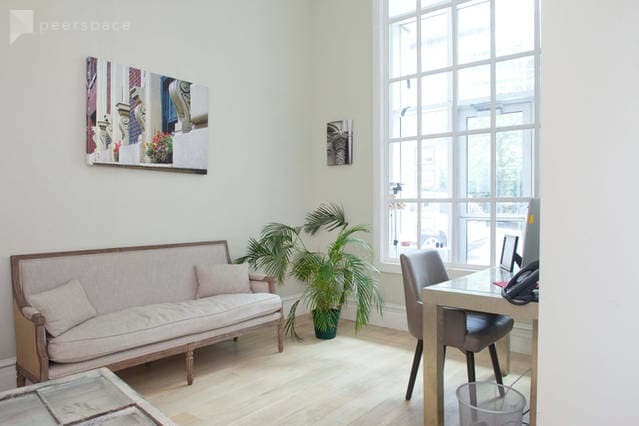 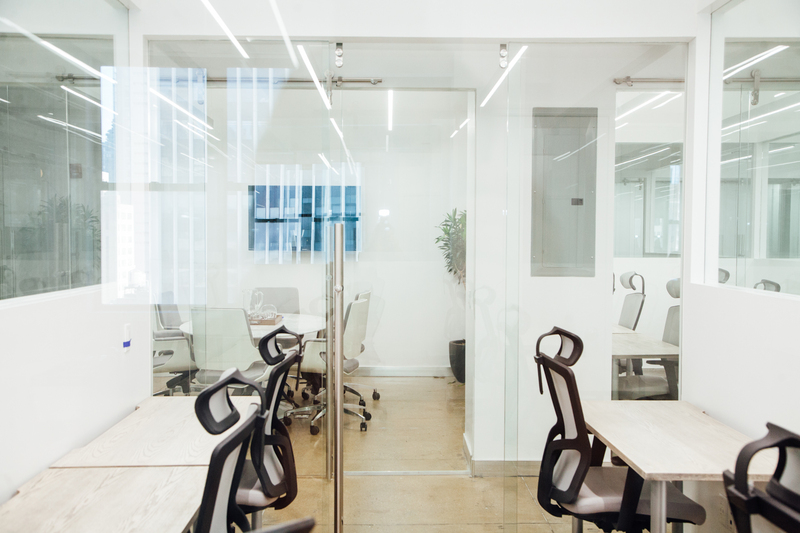 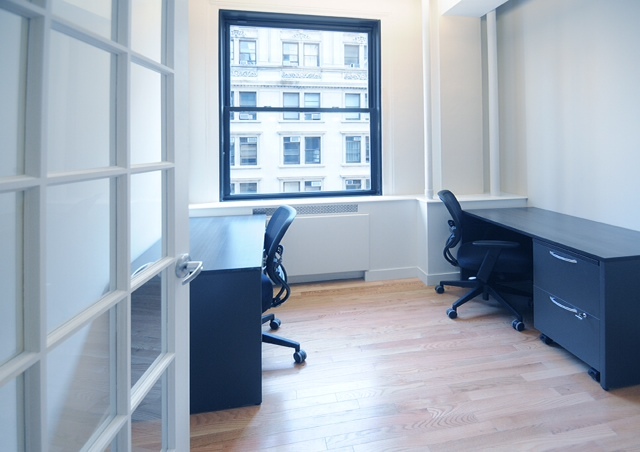 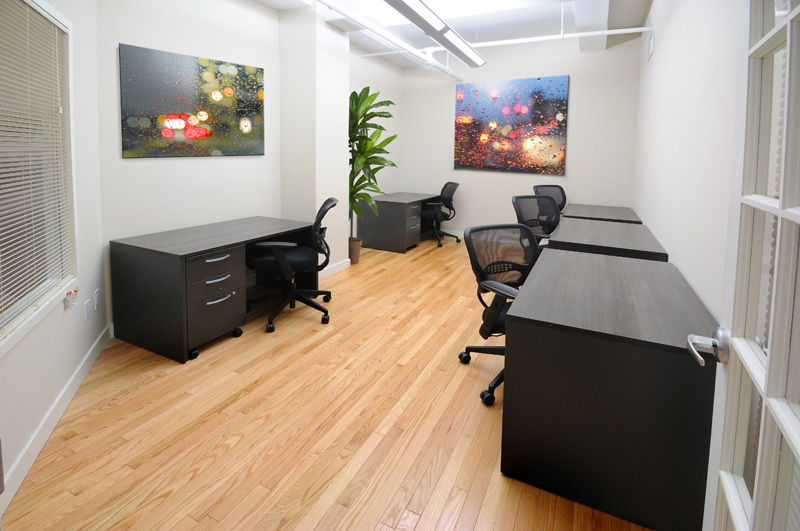 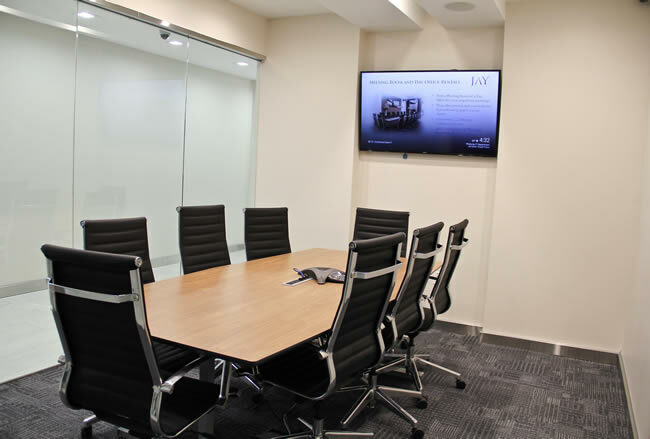 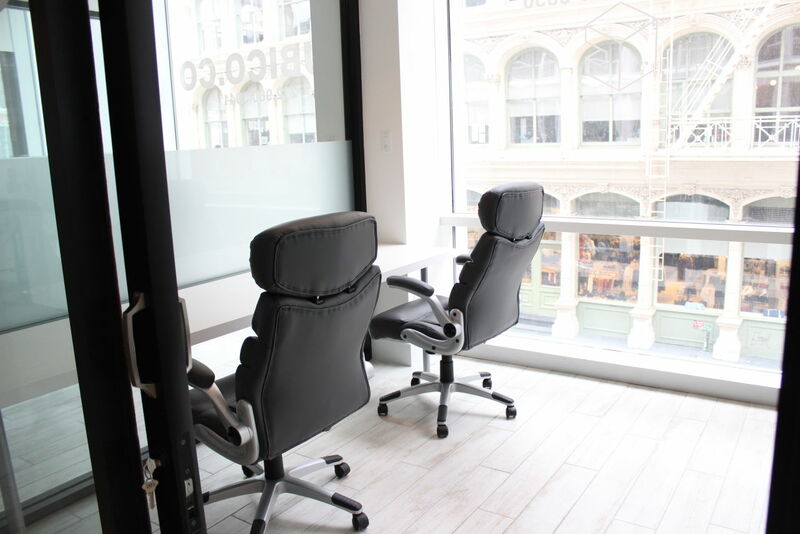 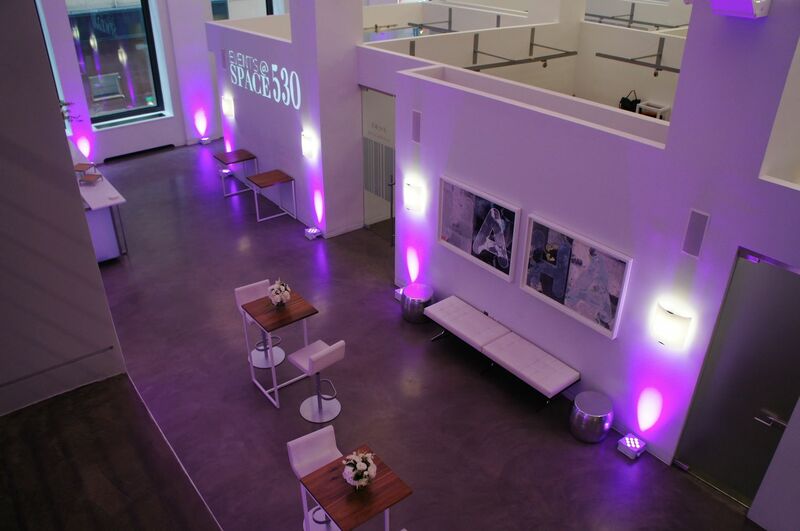 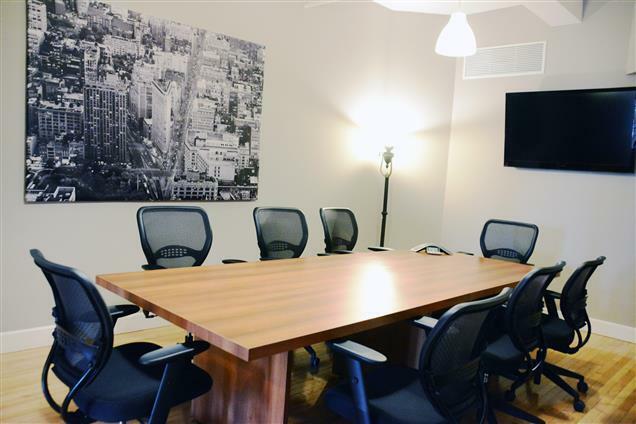 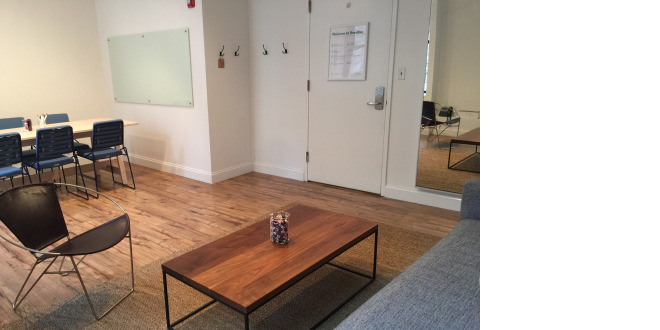 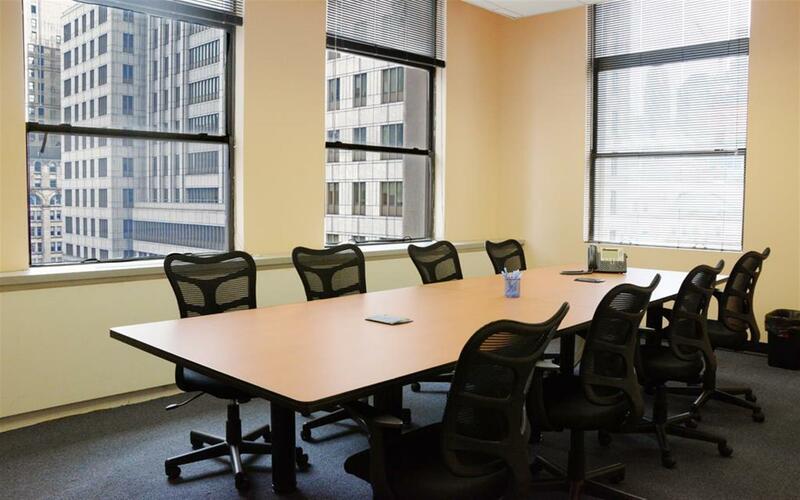 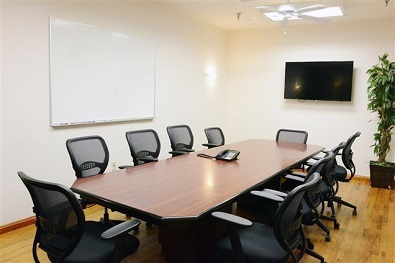 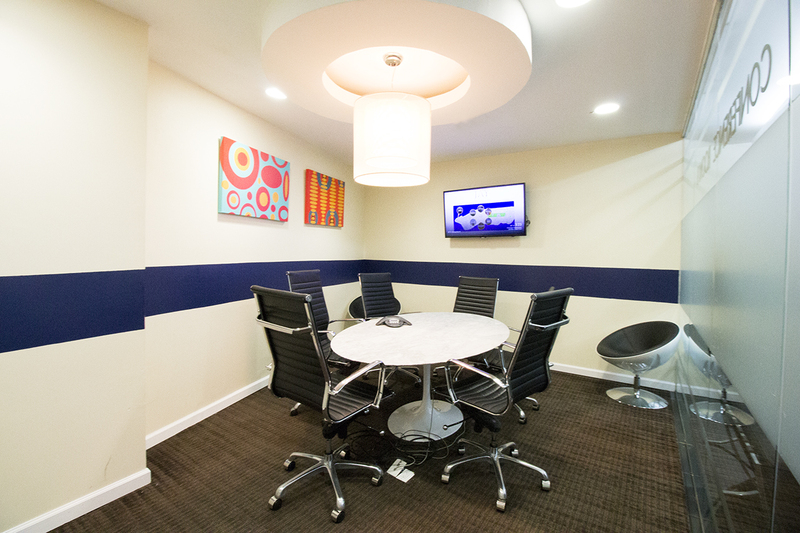 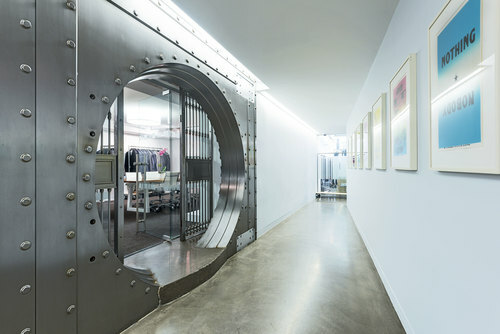 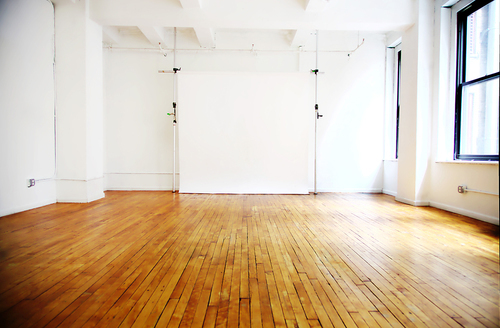 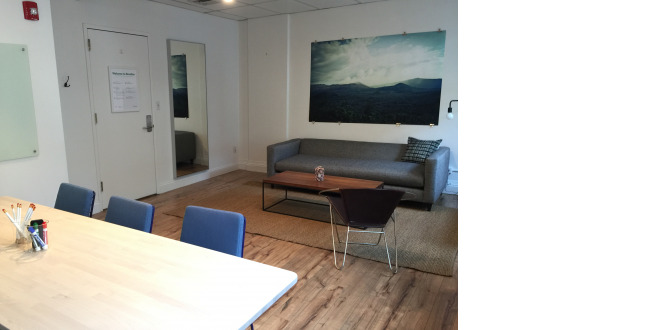 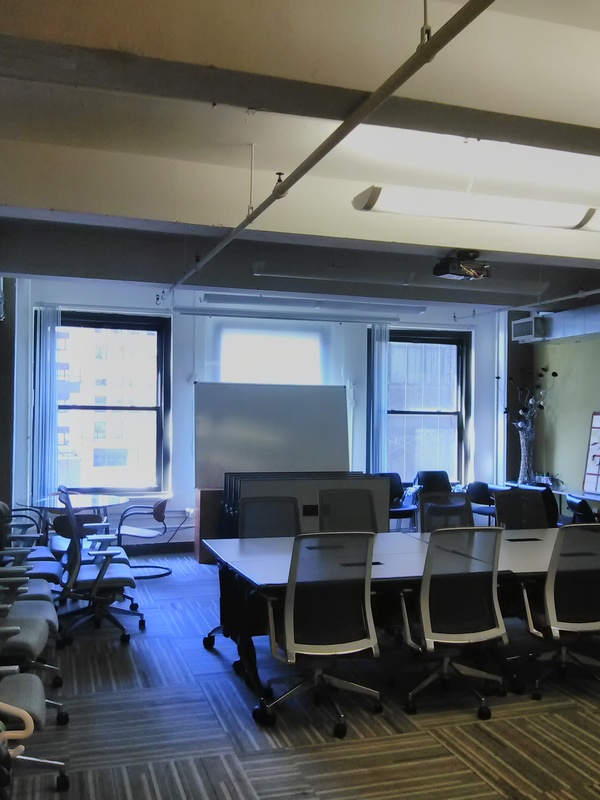 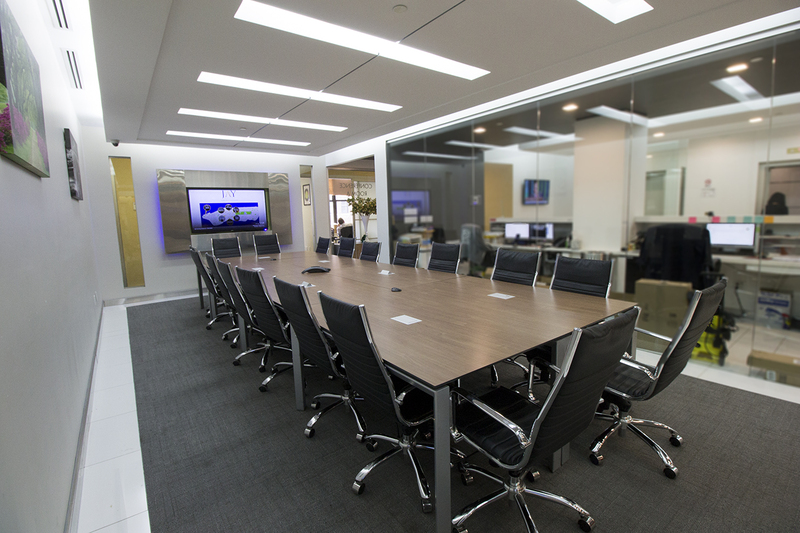 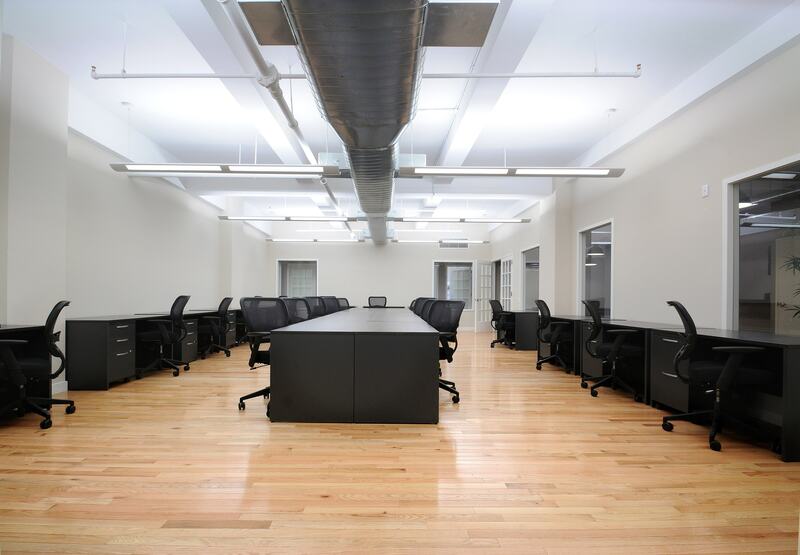 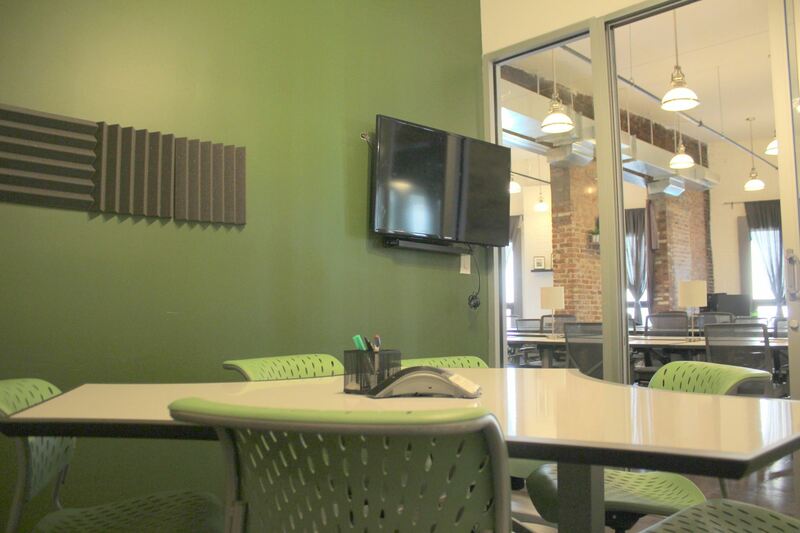 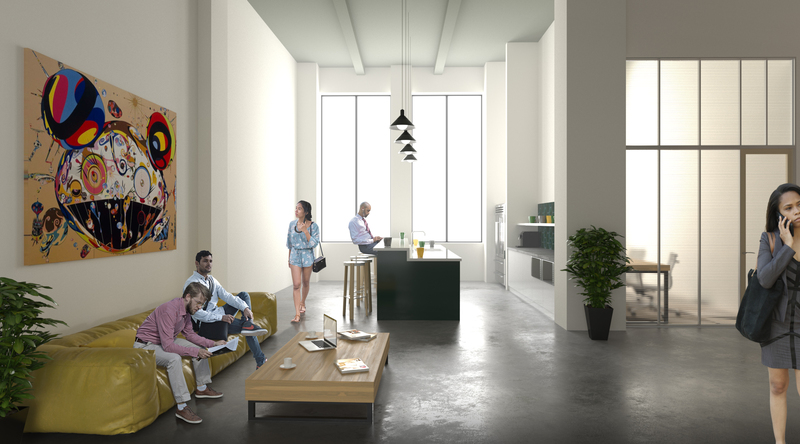 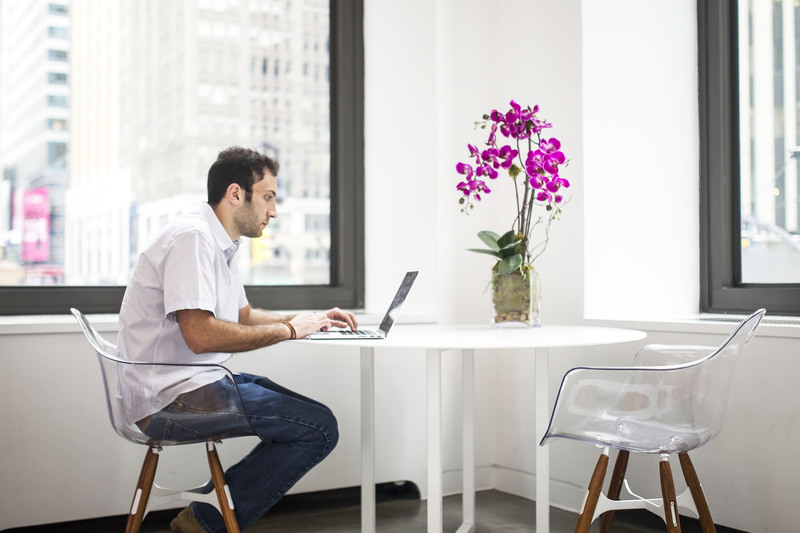 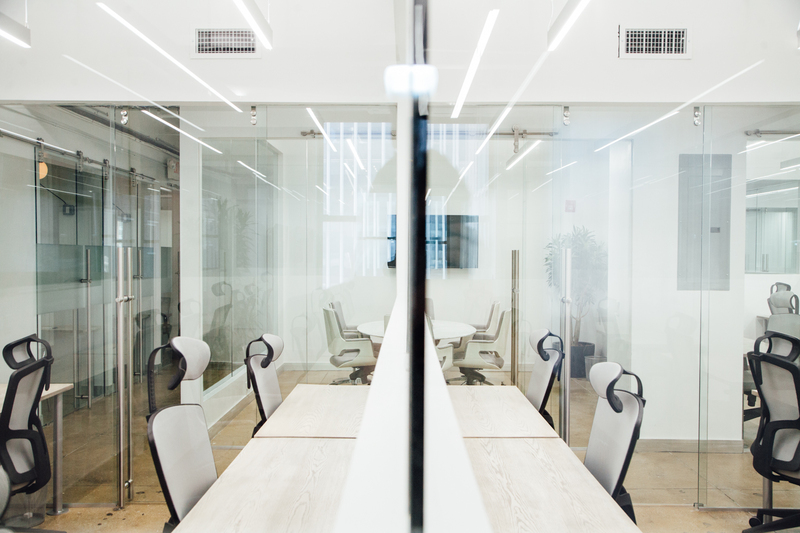 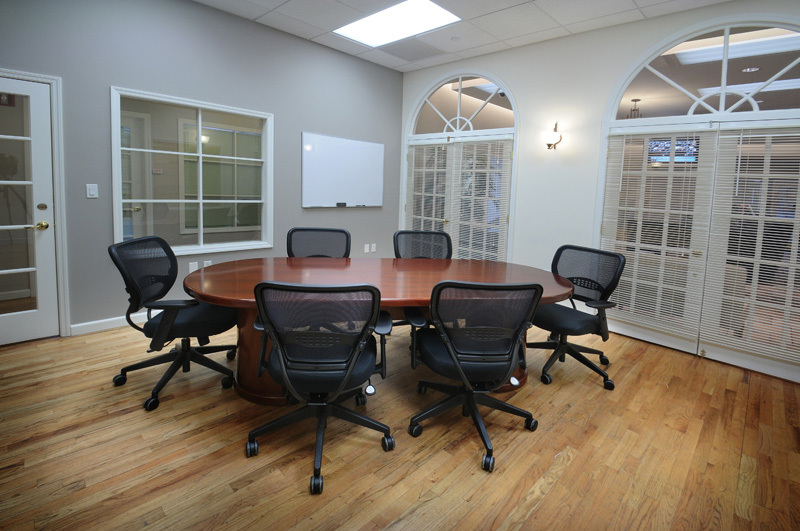 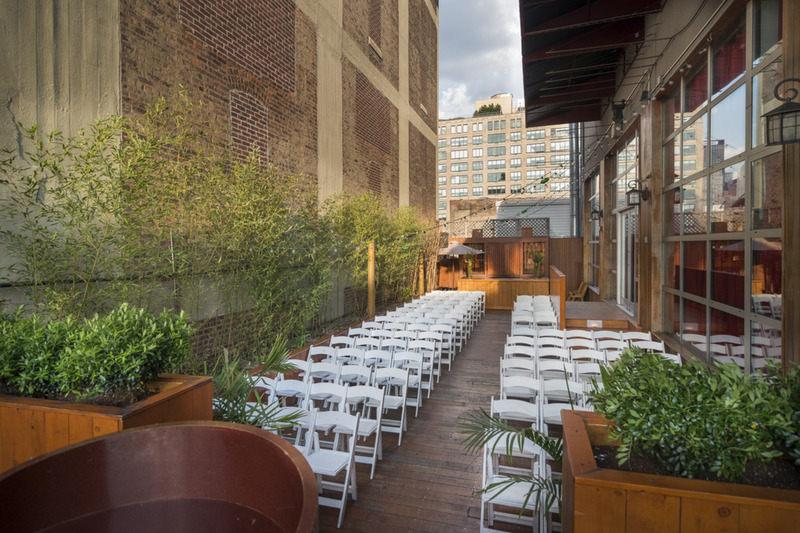 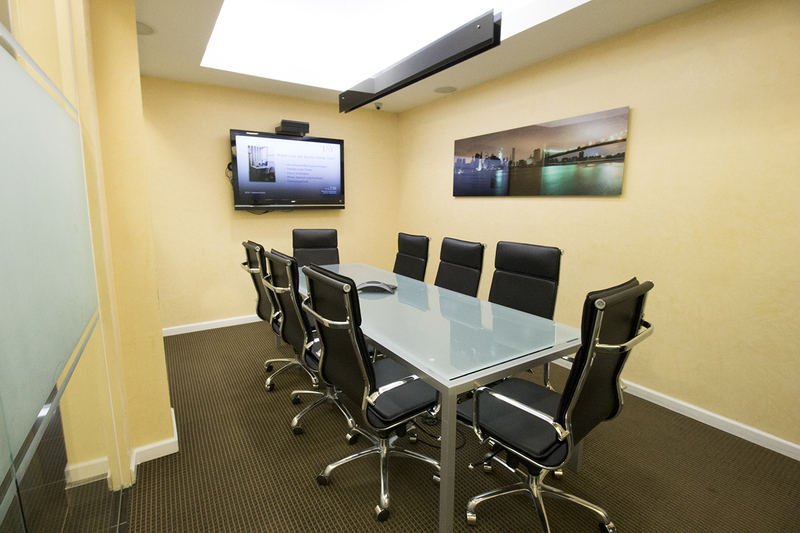 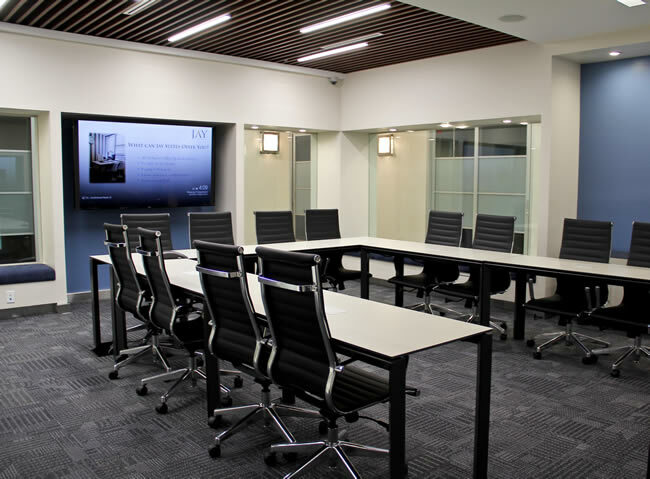 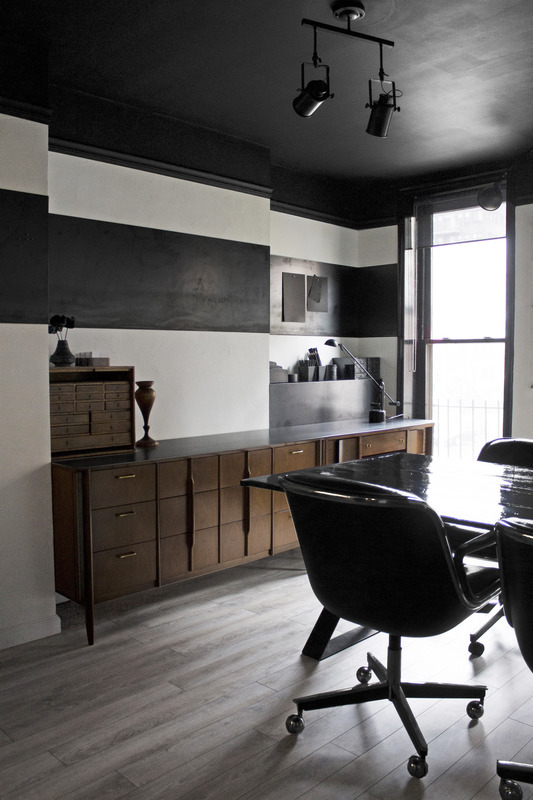 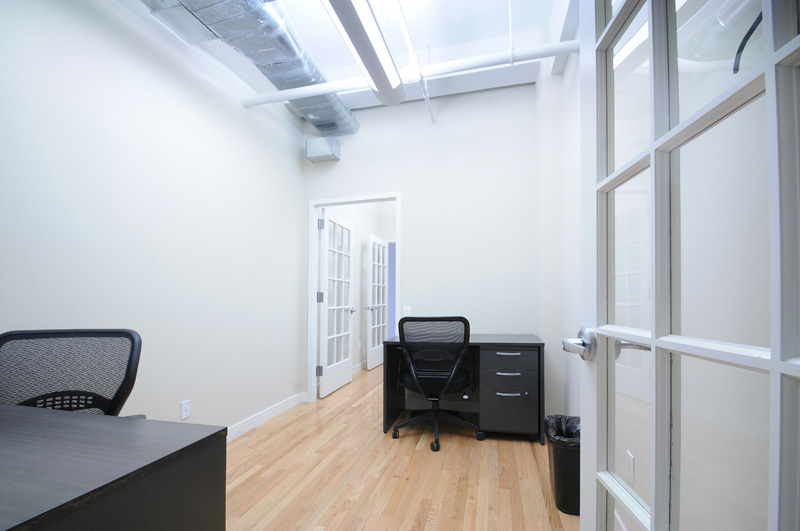 When you’re in need of meeting room rental in NYC, look to Sage Workspace for the best selection in the city. 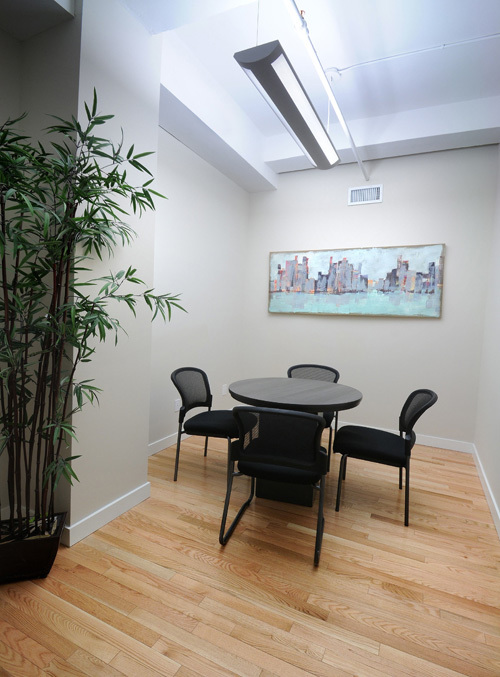 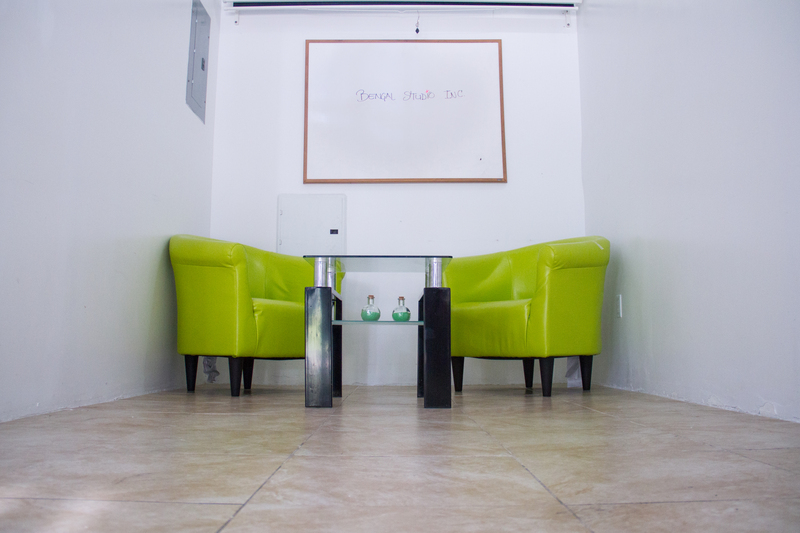 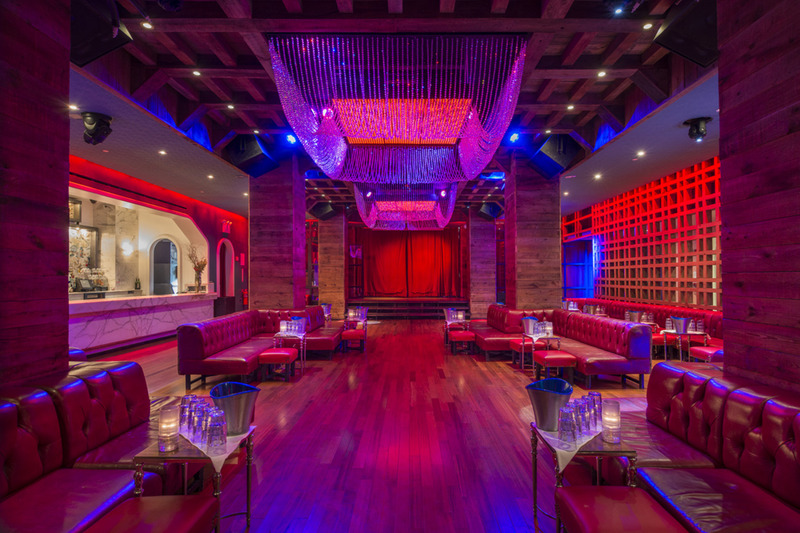 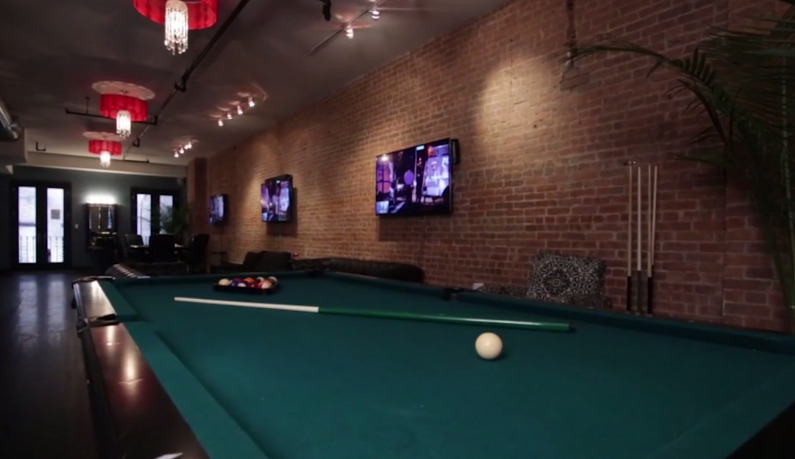 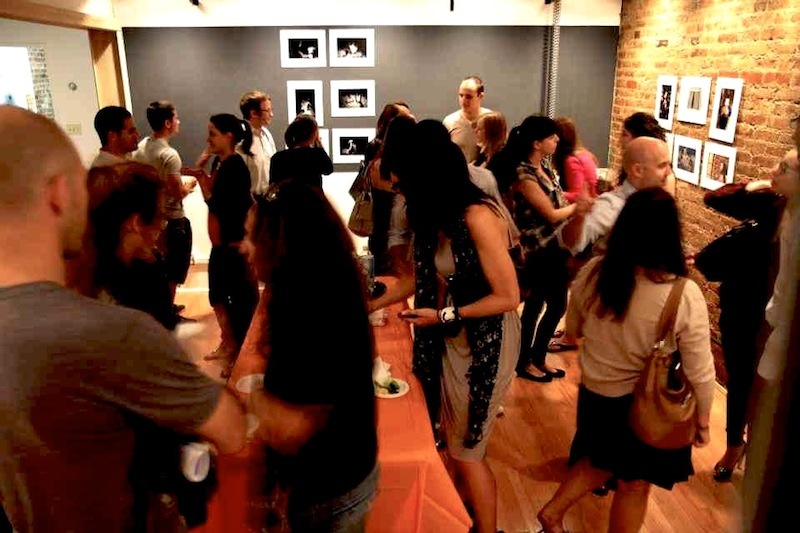 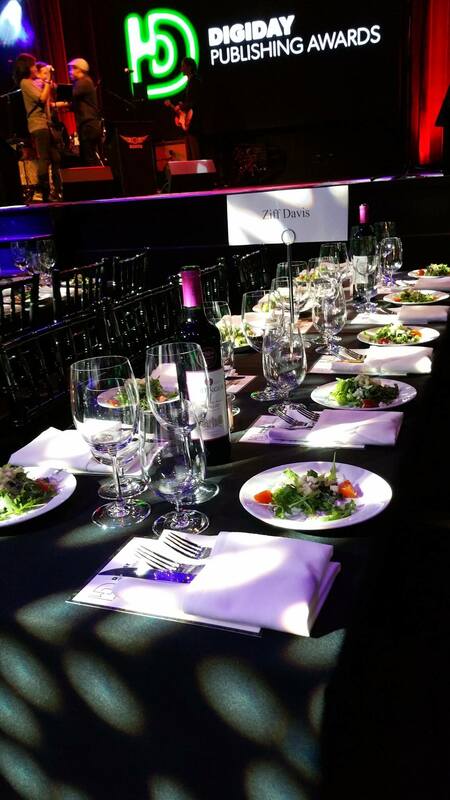 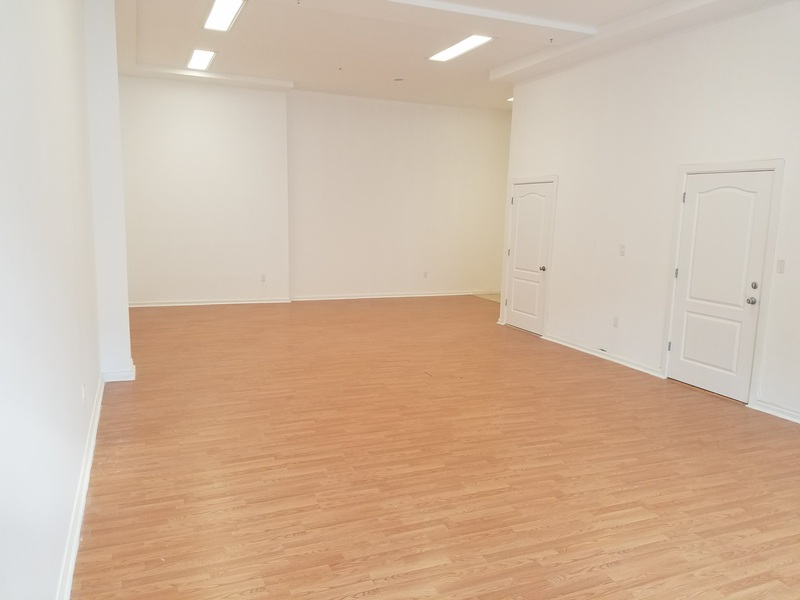 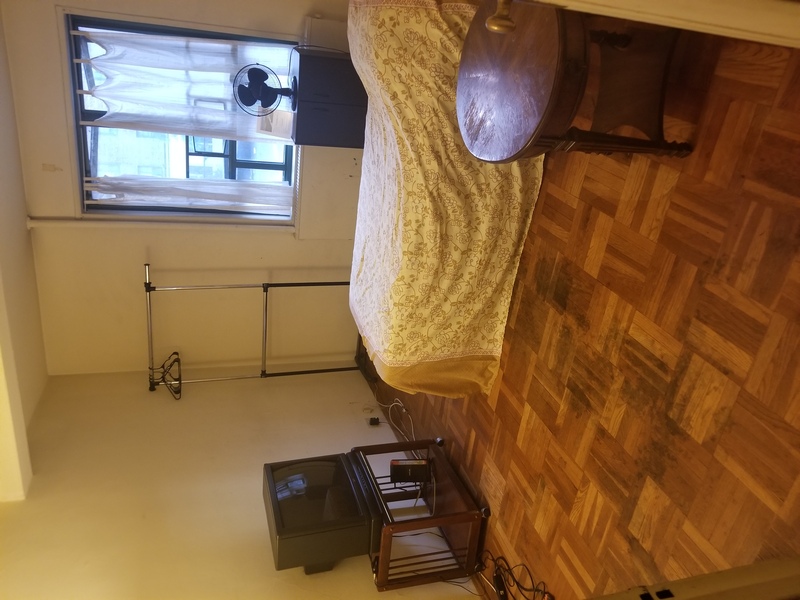 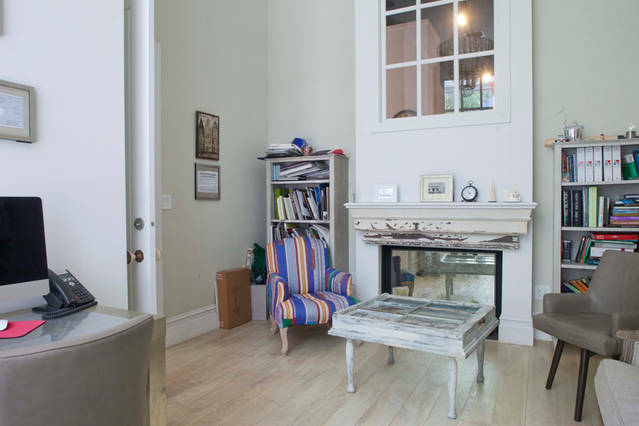 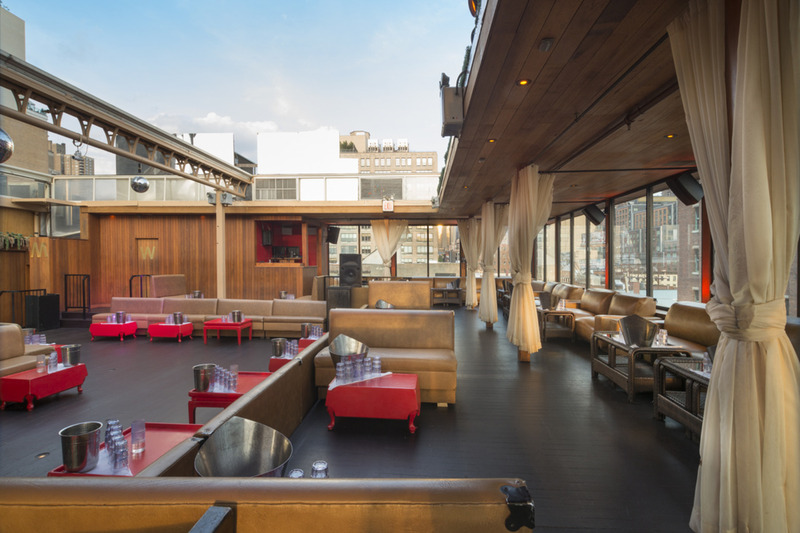 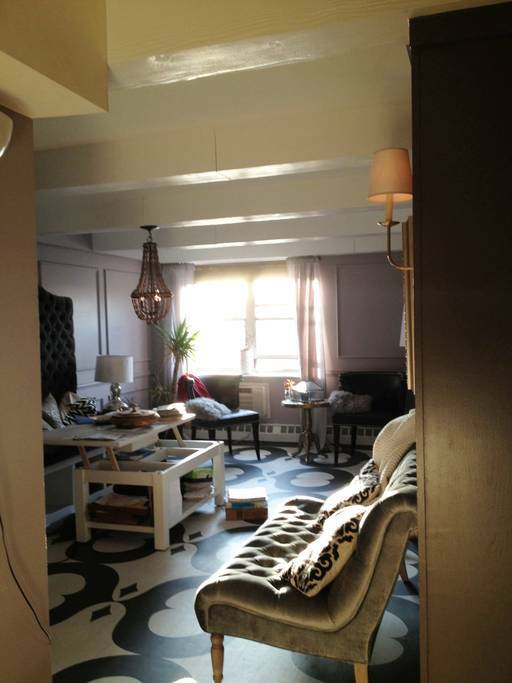 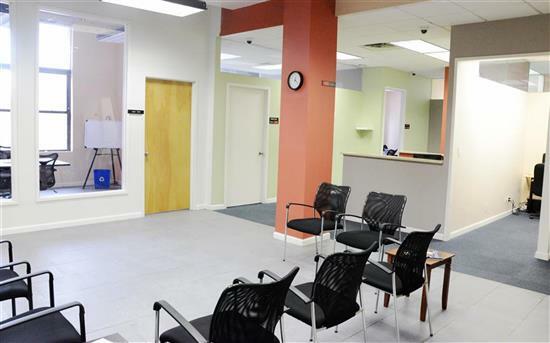 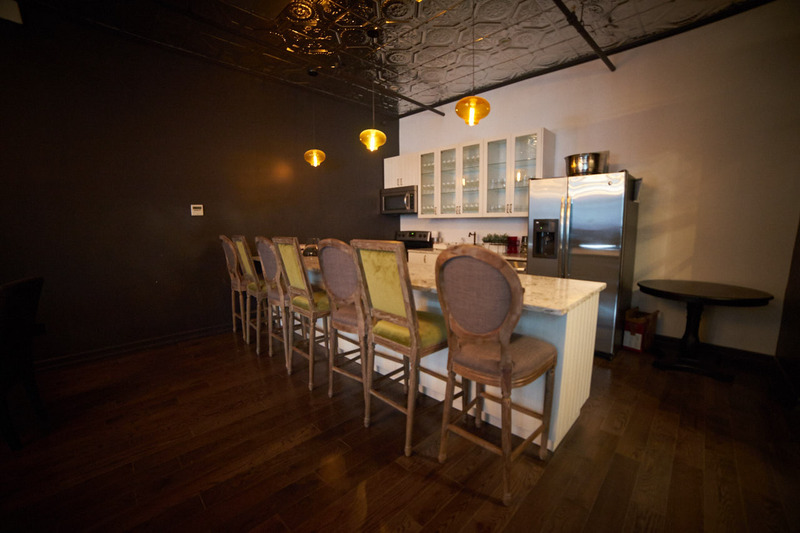 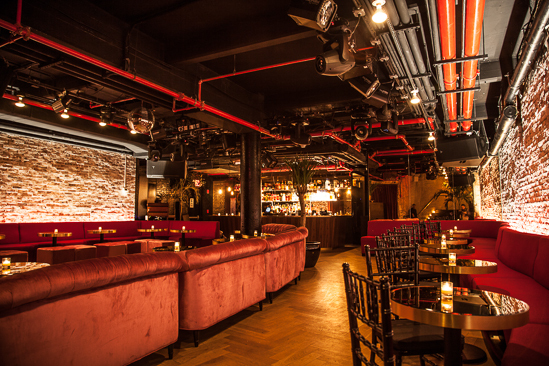 We can accommodate a variety of needs and people. 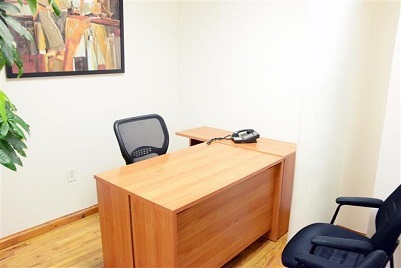 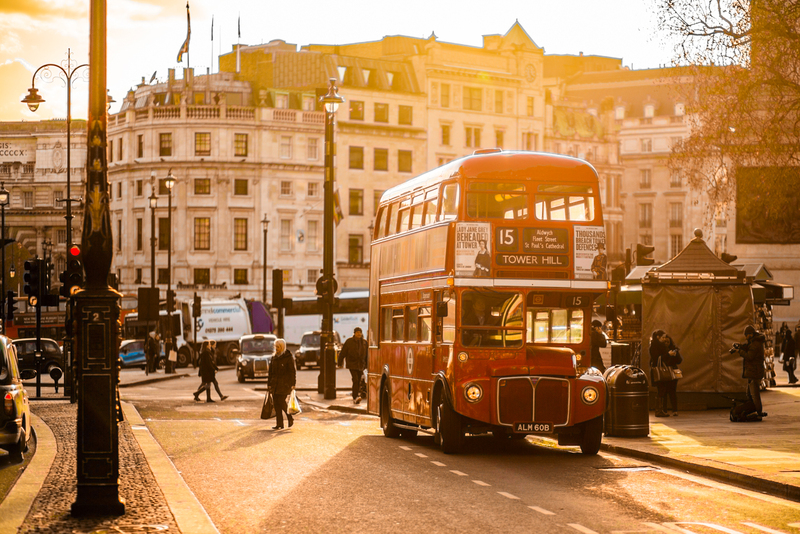 Contact us today for more information on our hourly and daily rates. 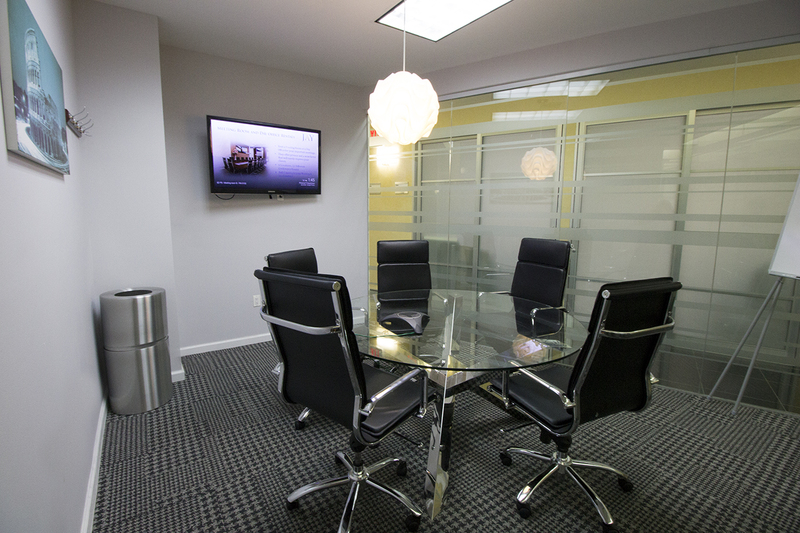 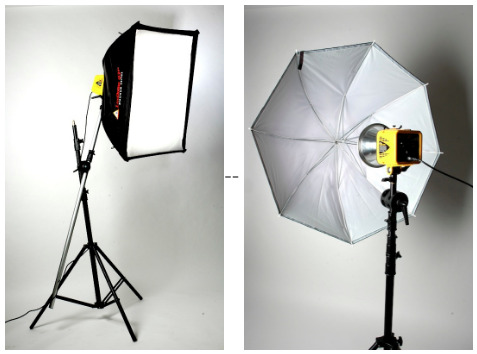 We’ll help make your professionalism shine.